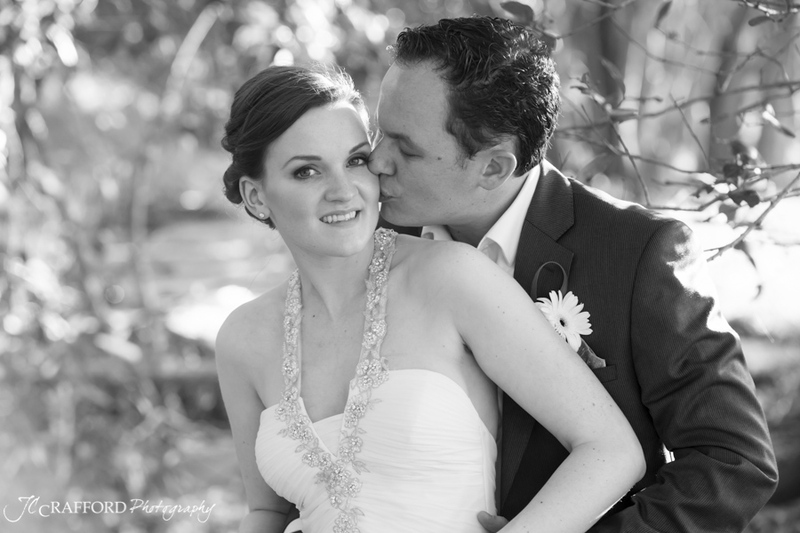 It was a busy week. 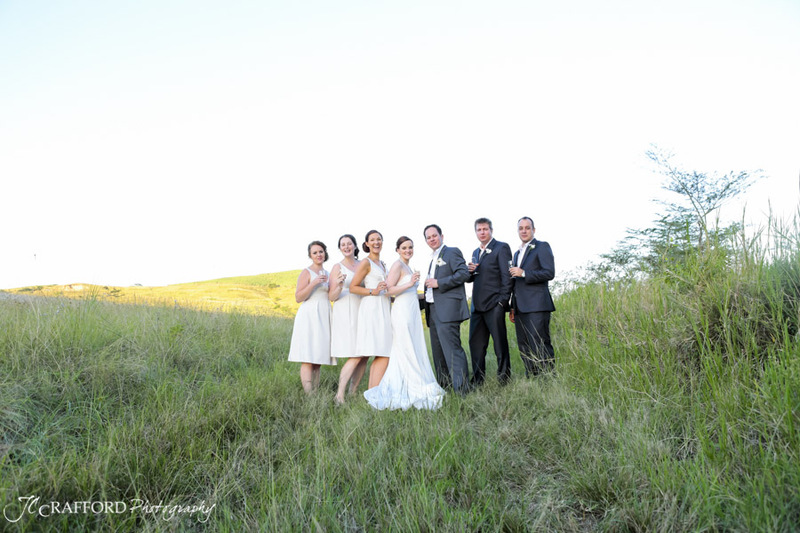 On Wednesday I had a wedding in Clarens, a Nick and Lynette from the UK got married here, and then my wife and I drove through to Ballito to the Rainfarm Game and Lodge to photograph Becky and Morne’s wedding. 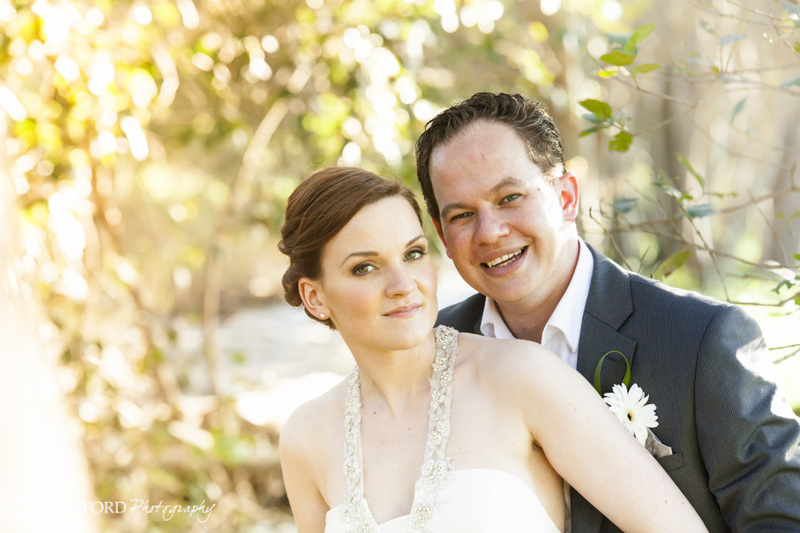 And they are also from the UK. 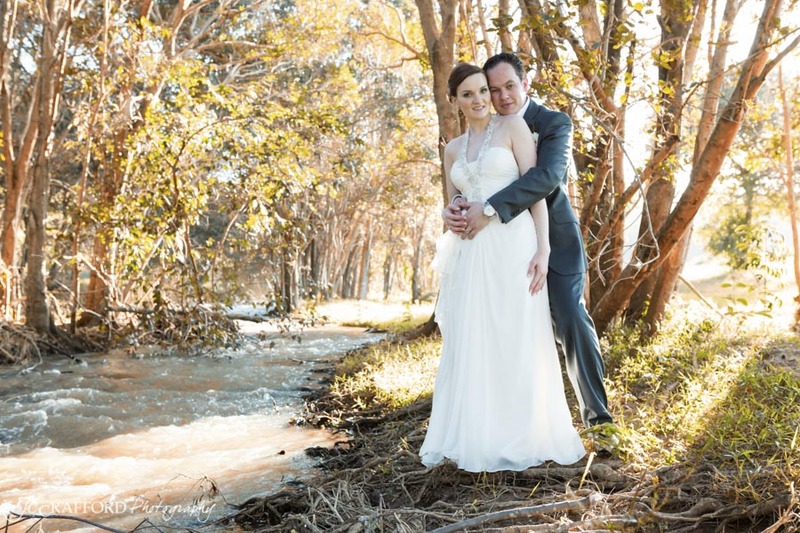 I nearly didn’t find the Rainfarm, their location on Google Maps is way off from where they actually are. 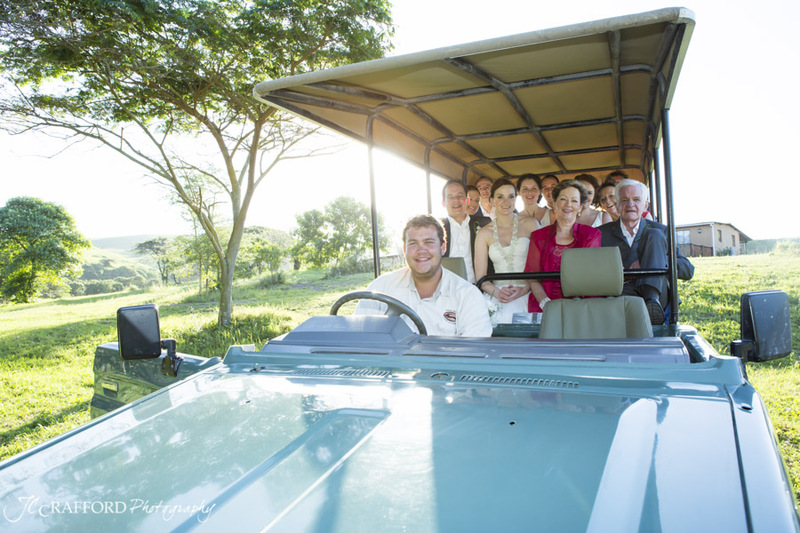 But when I eventually got there I was very impressed, beautiful scenery and abundant wildlife awaits the visitor. 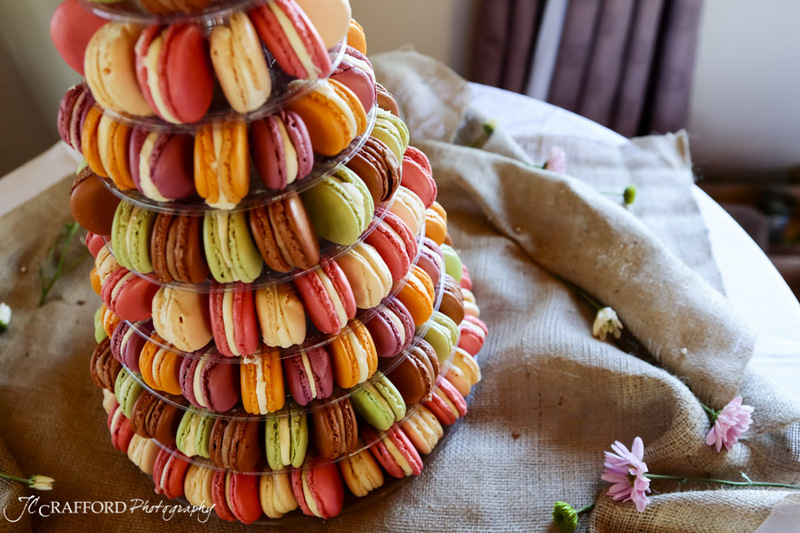 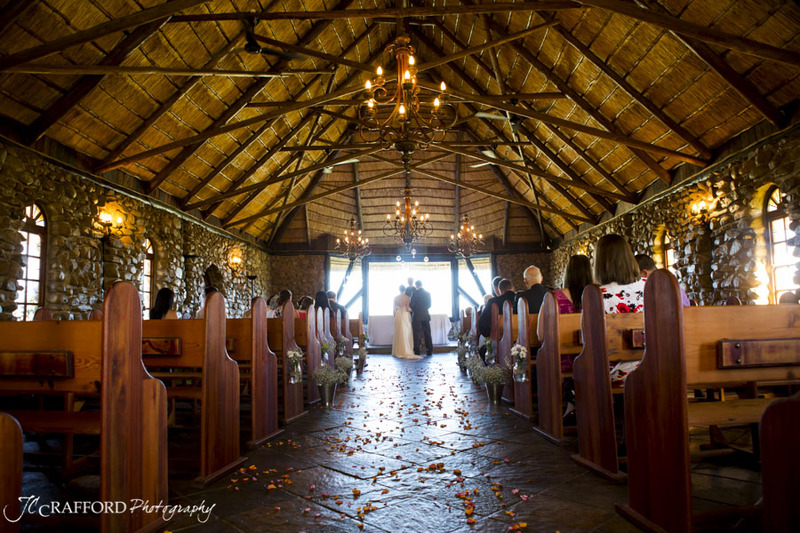 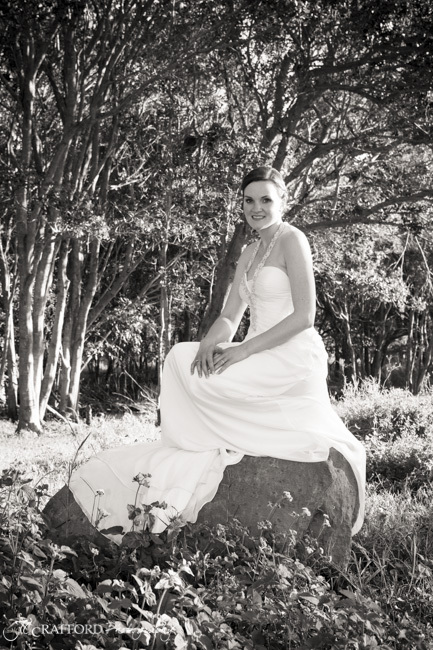 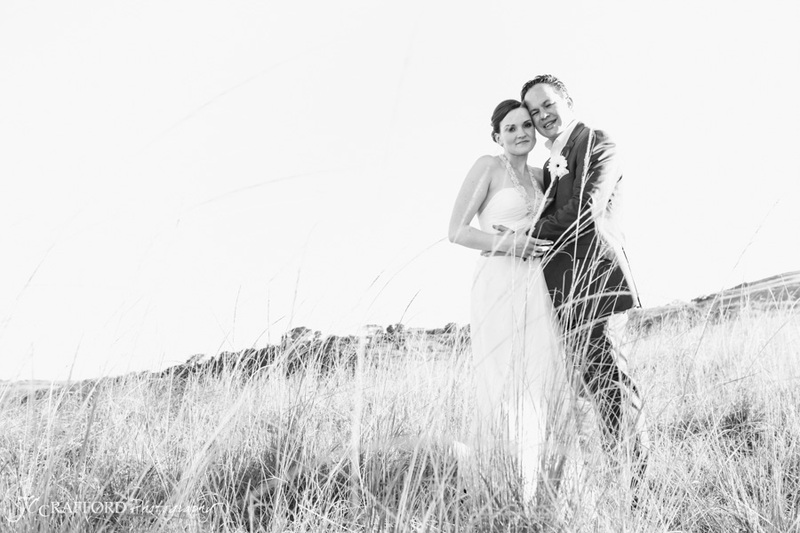 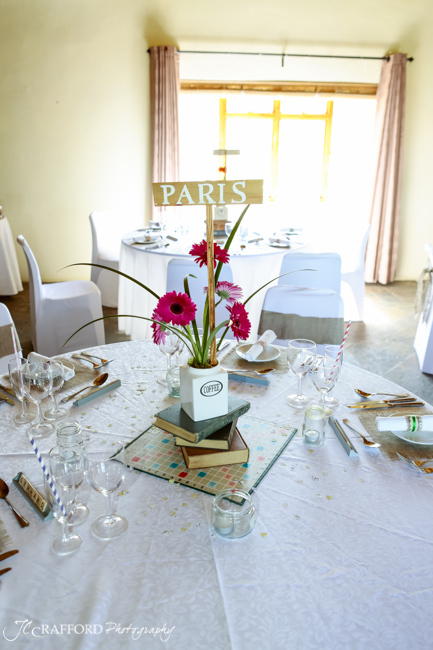 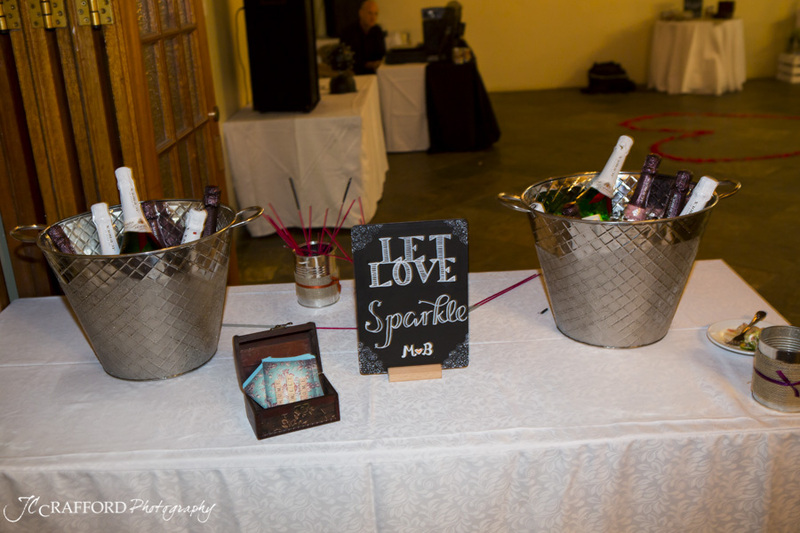 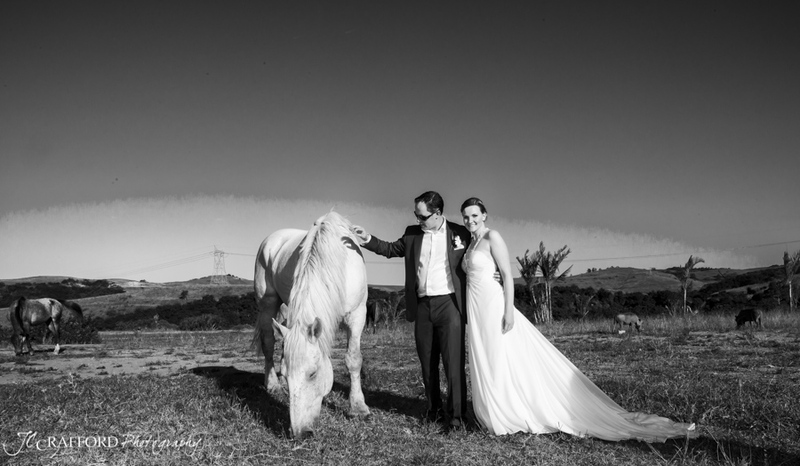 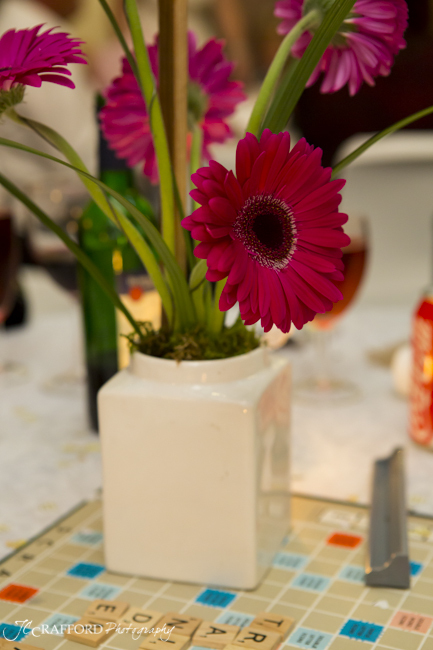 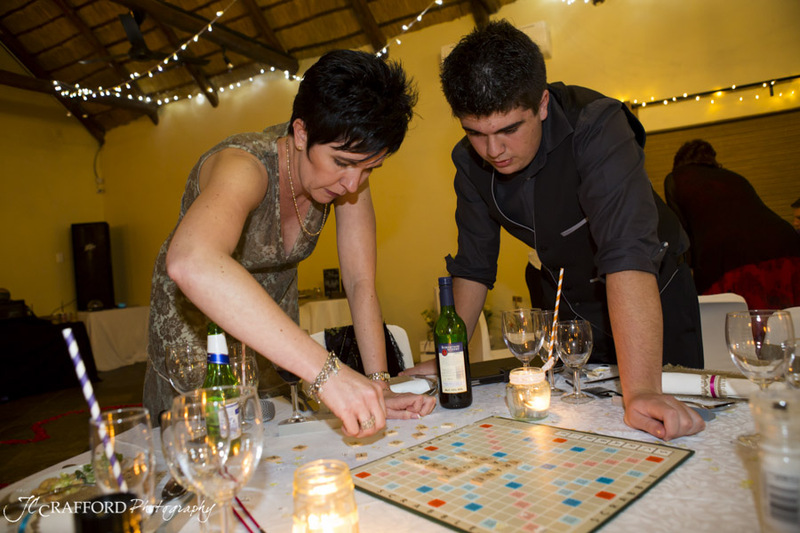 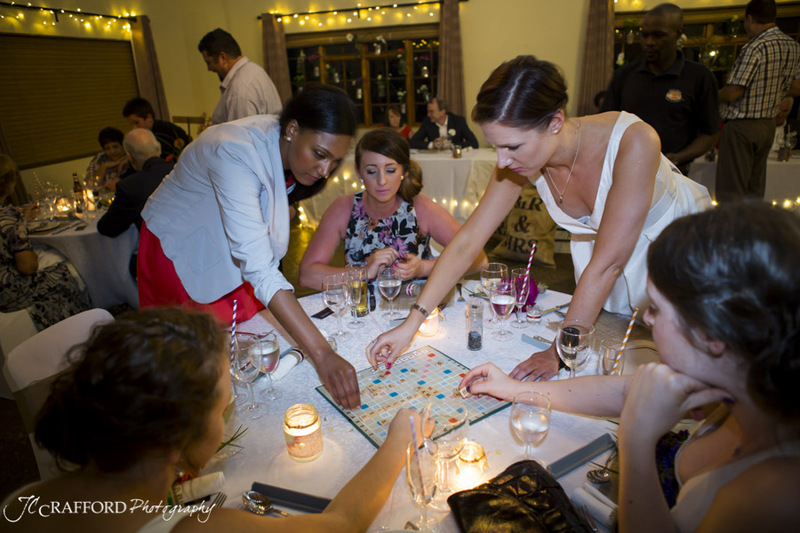 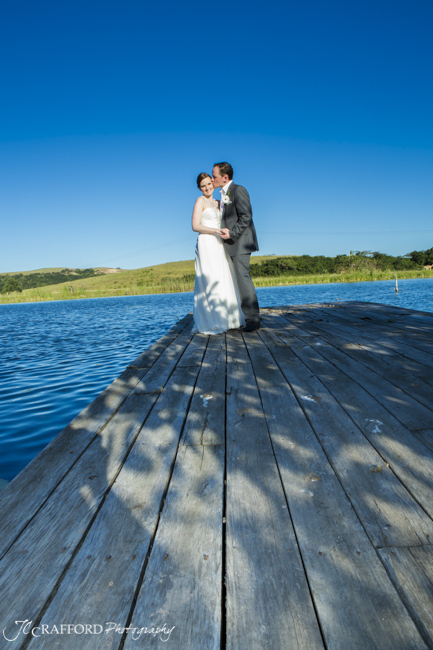 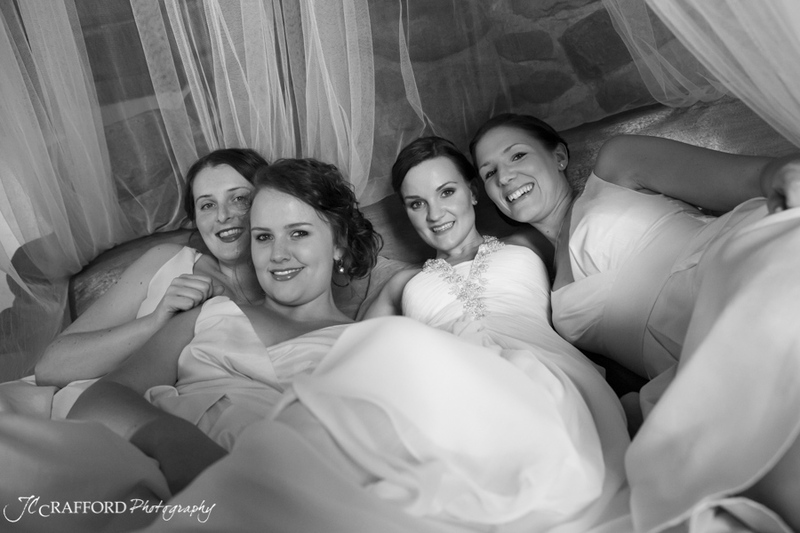 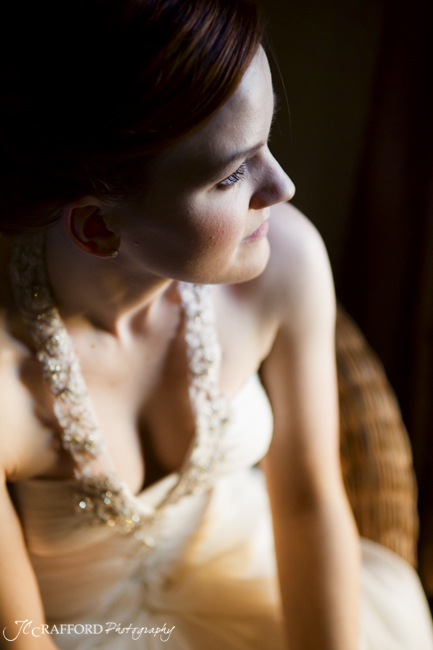 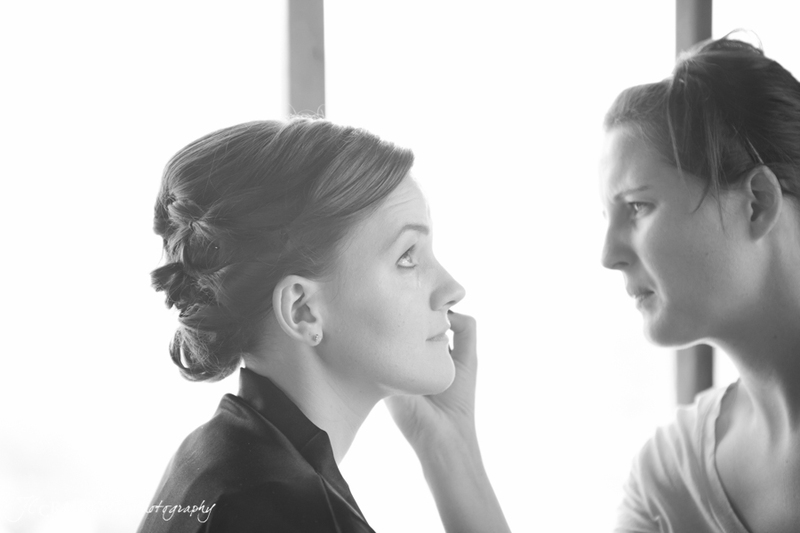 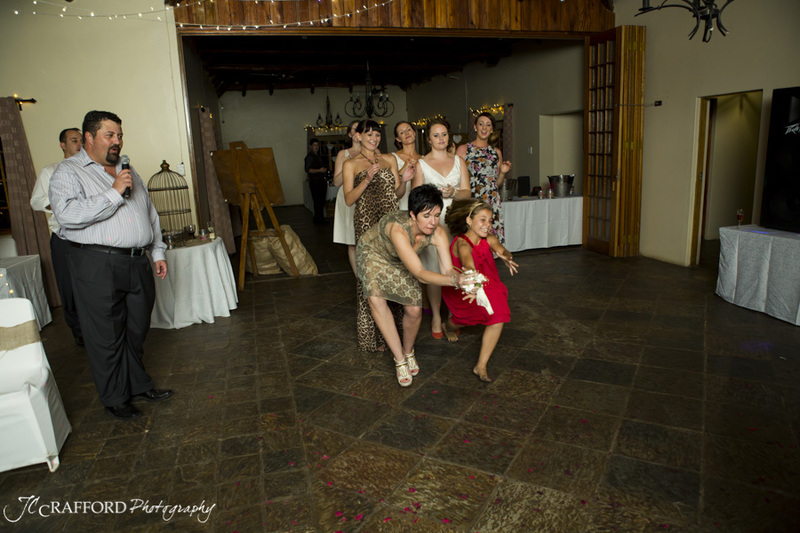 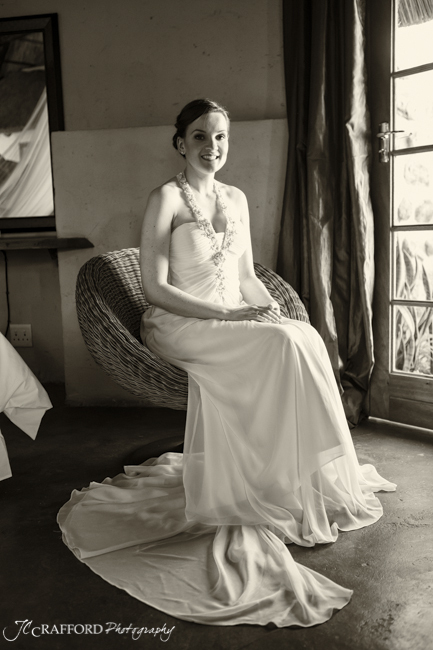 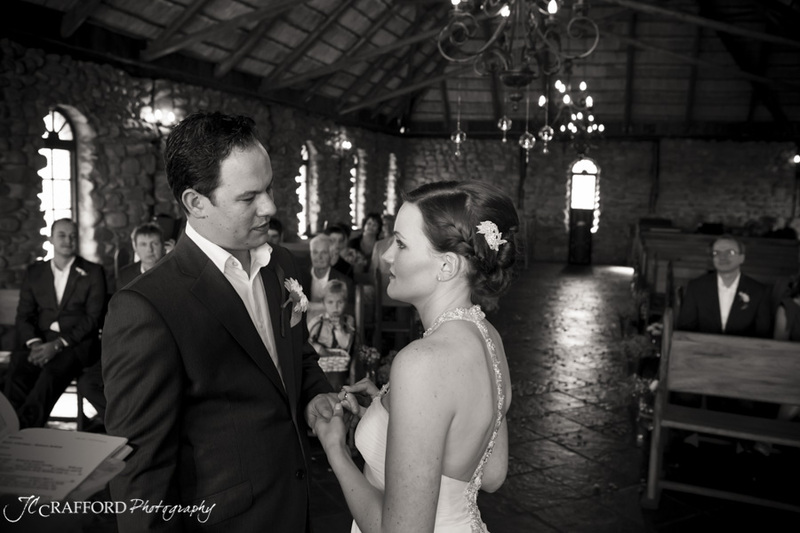 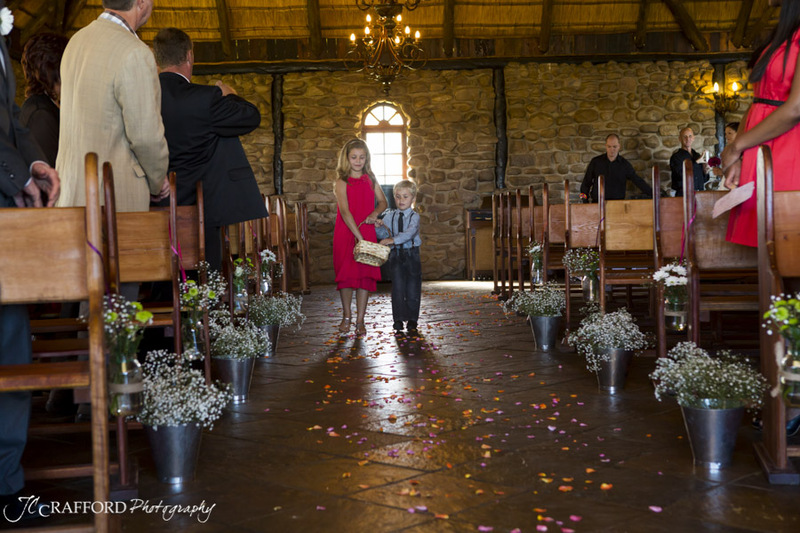 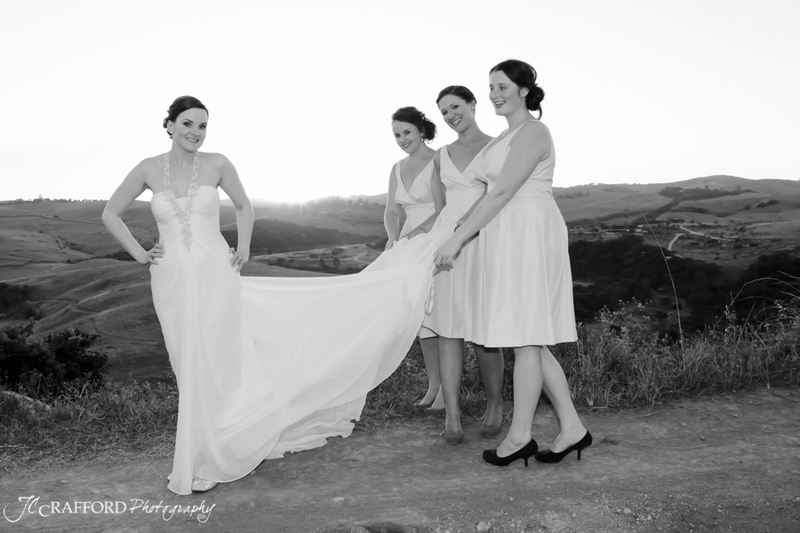 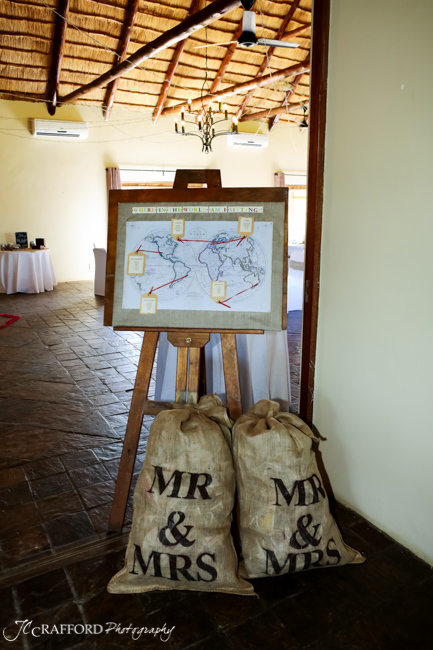 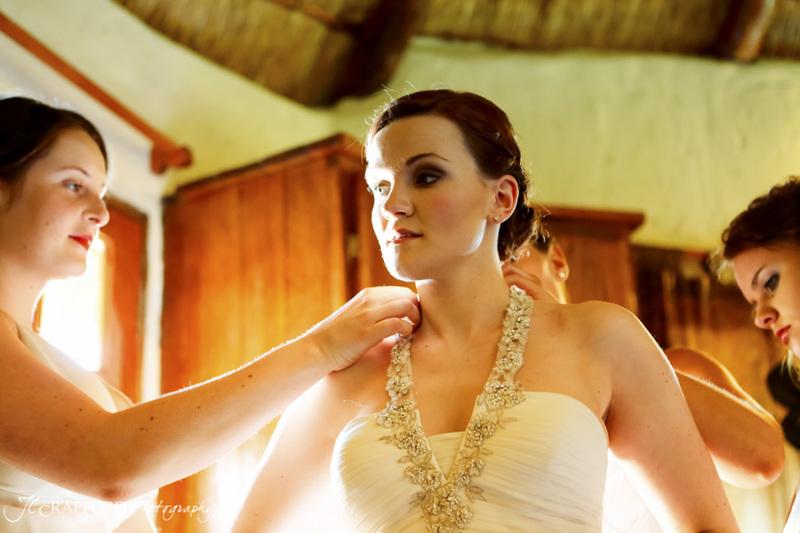 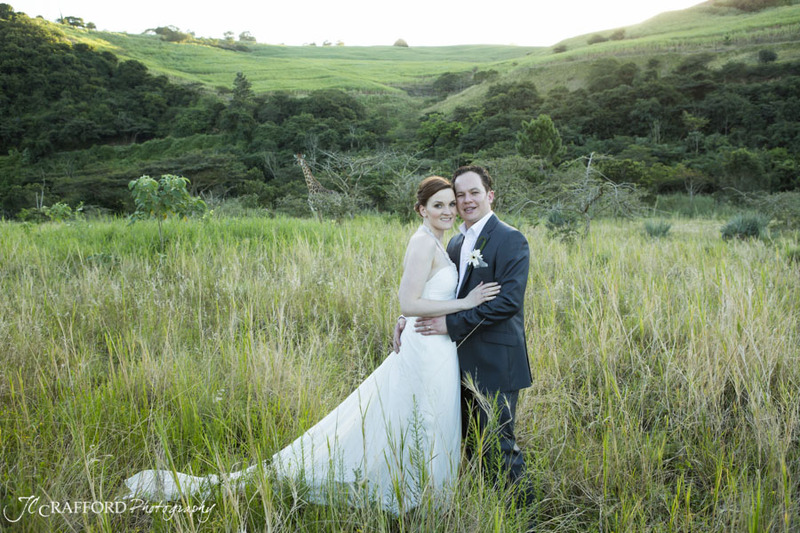 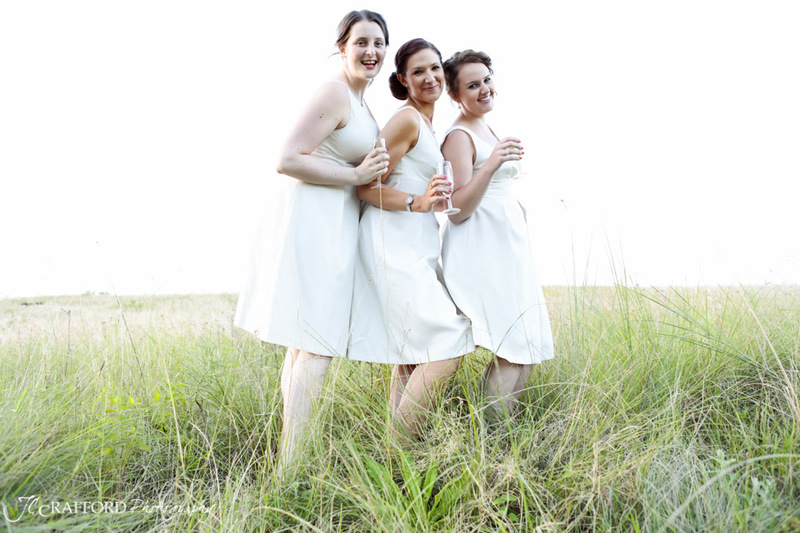 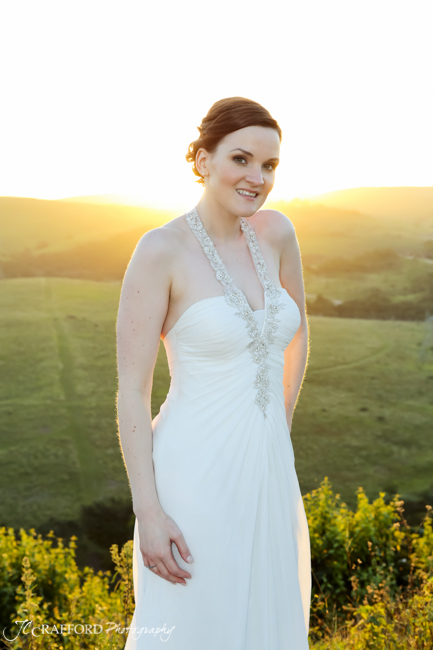 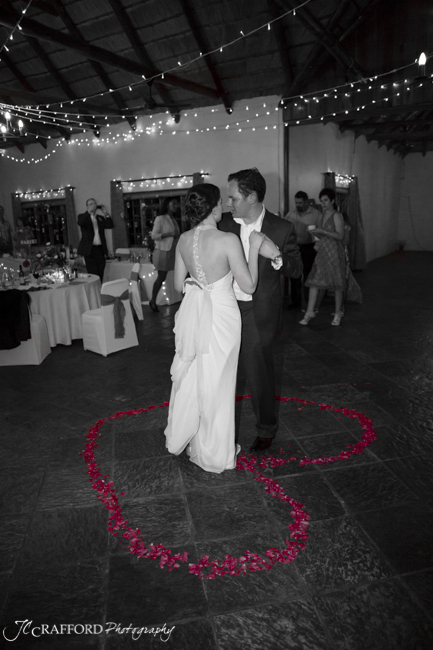 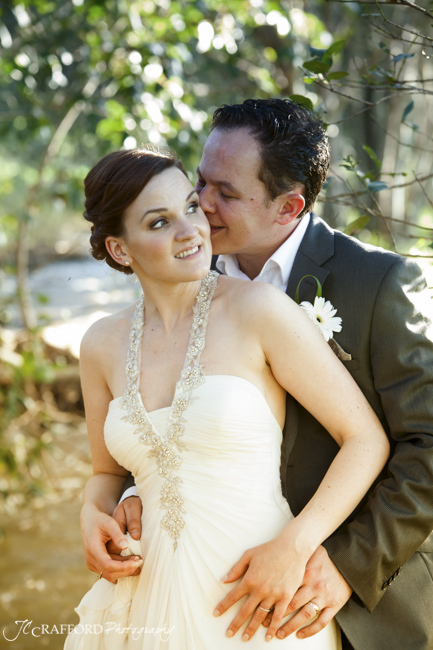 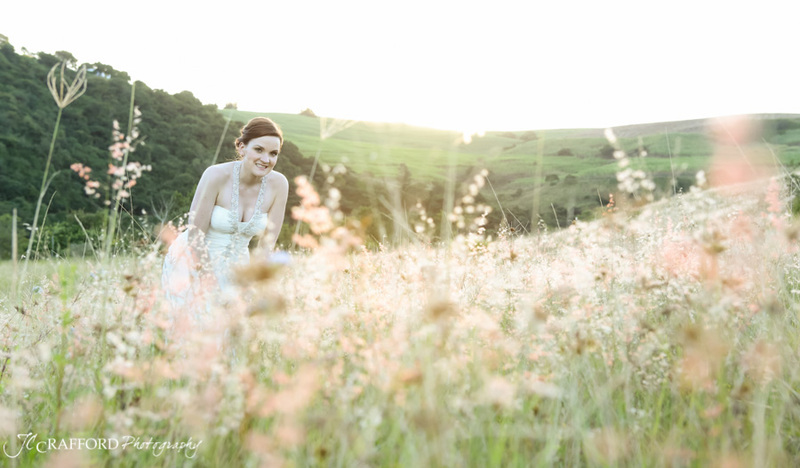 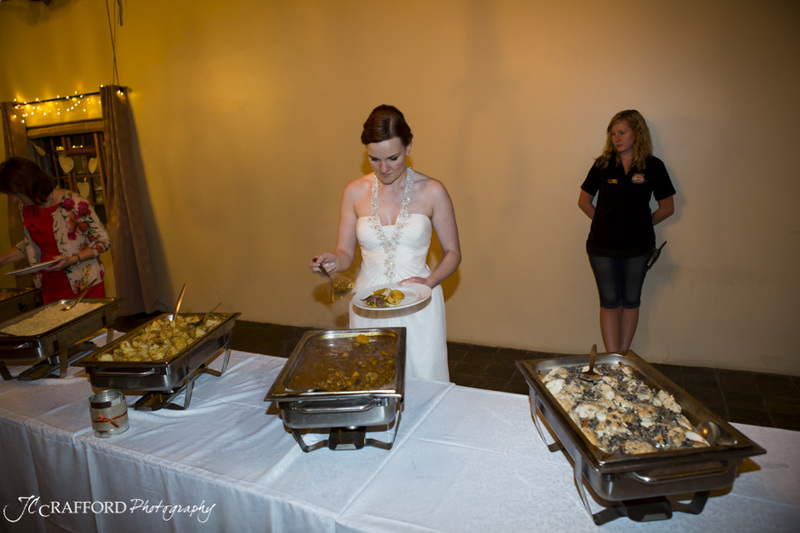 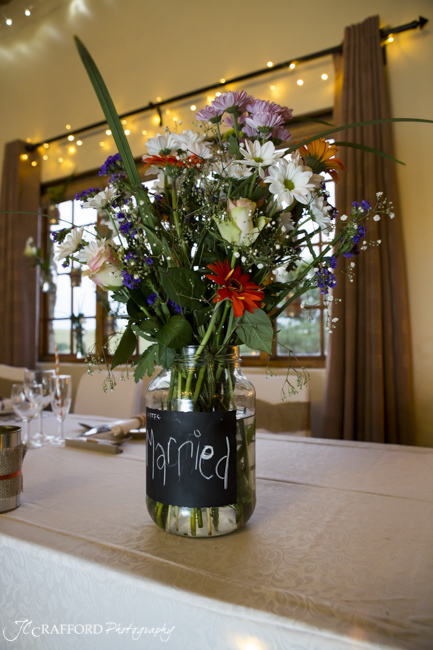 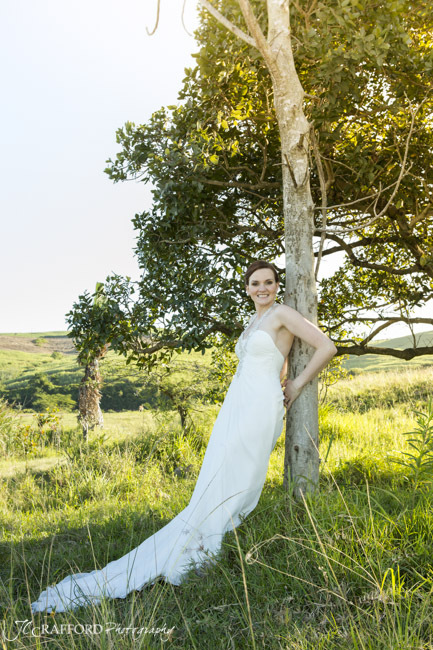 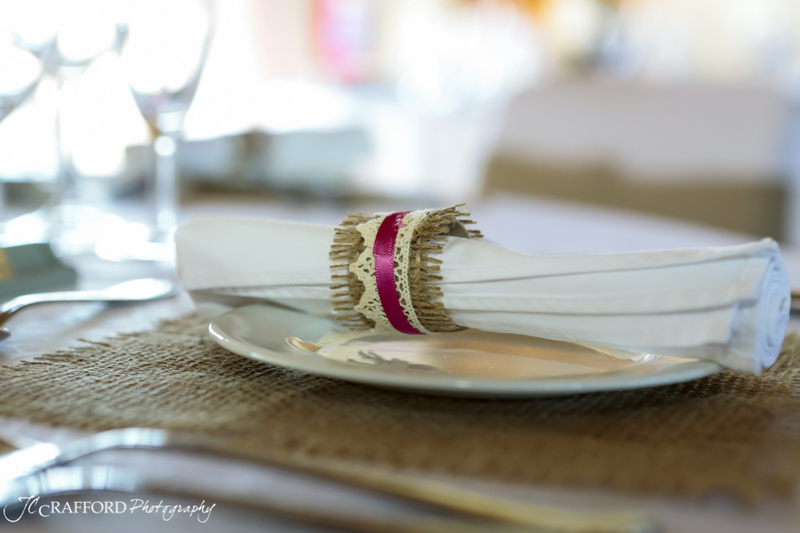 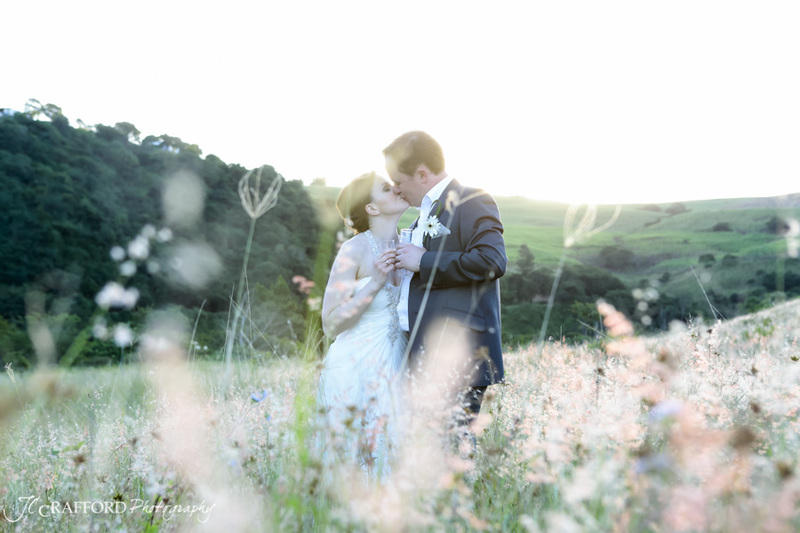 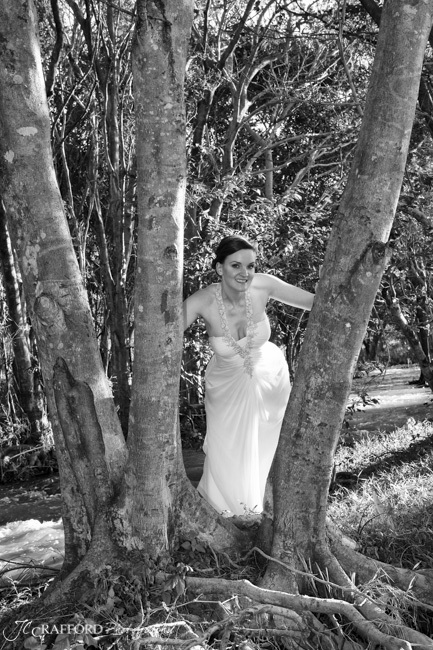 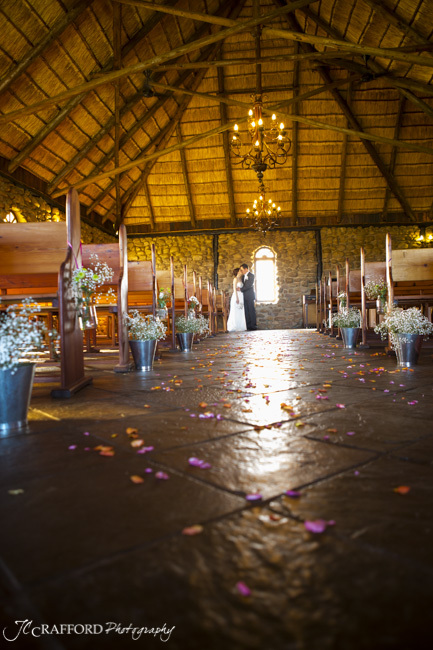 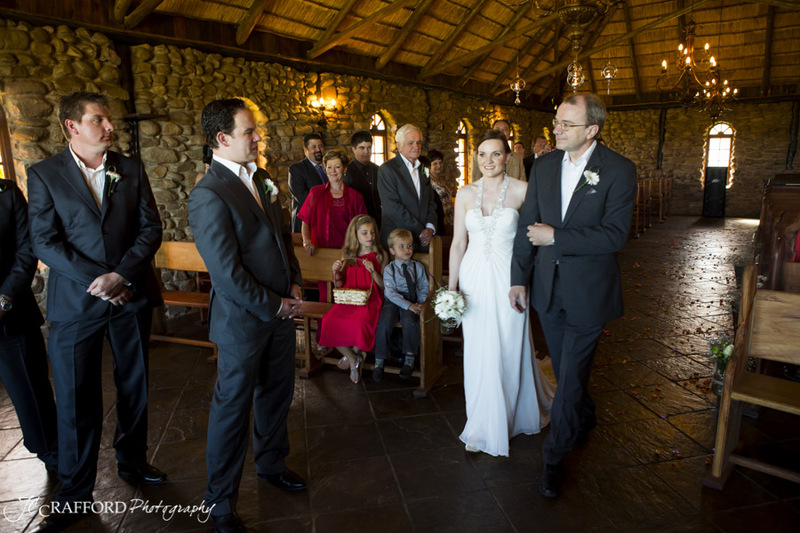 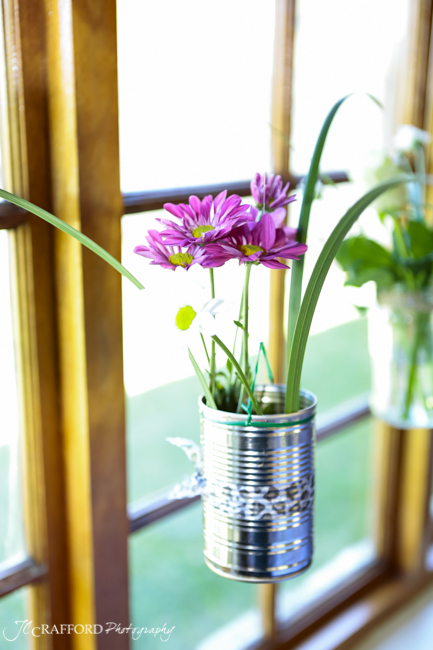 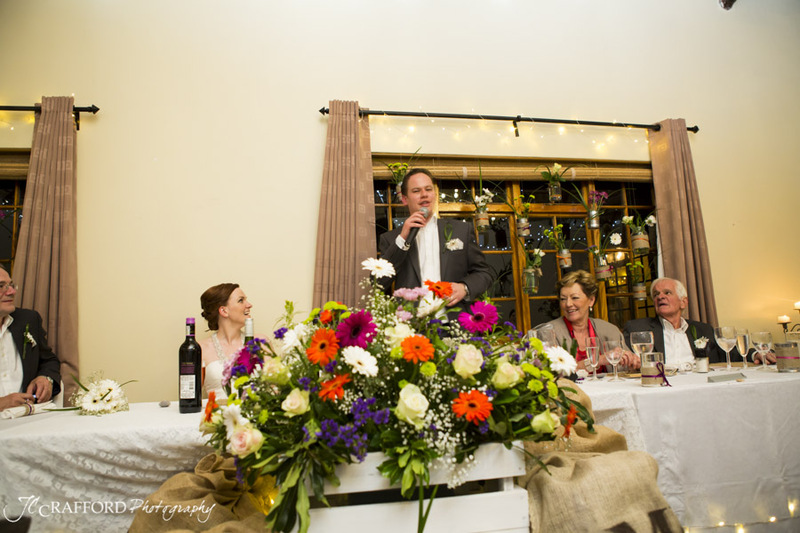 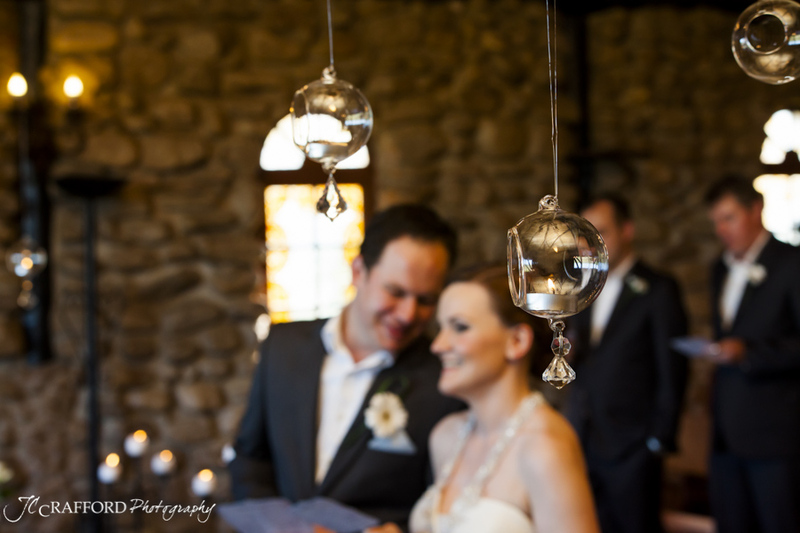 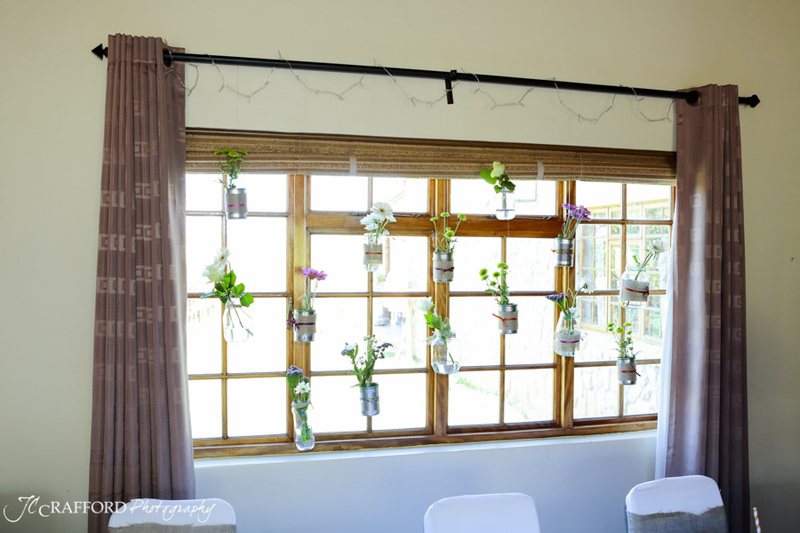 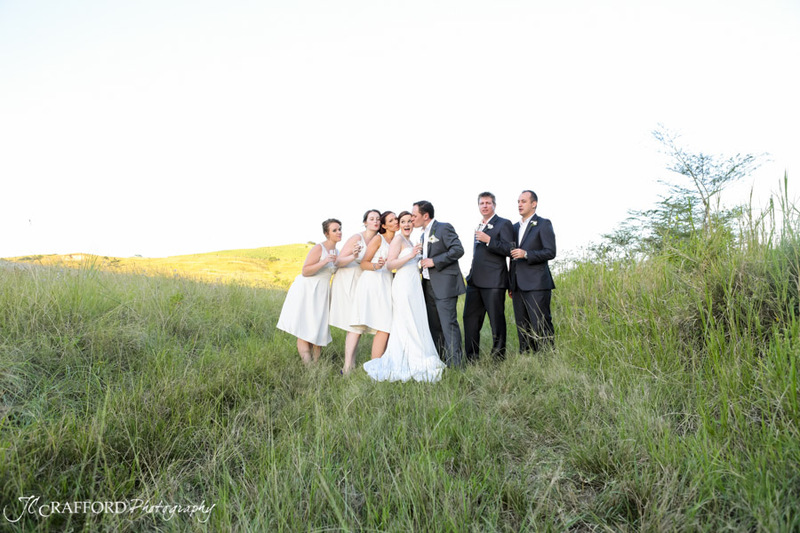 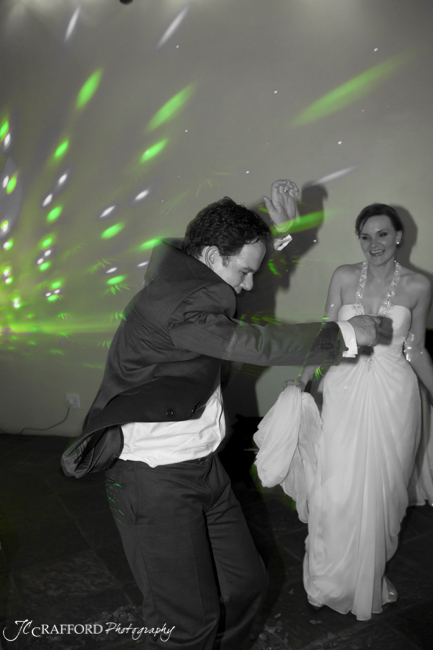 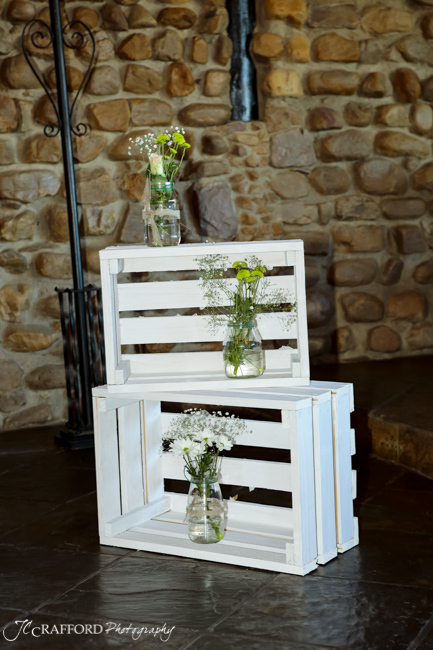 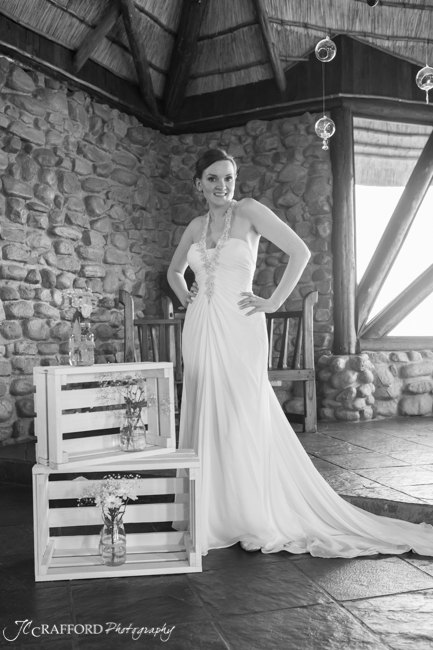 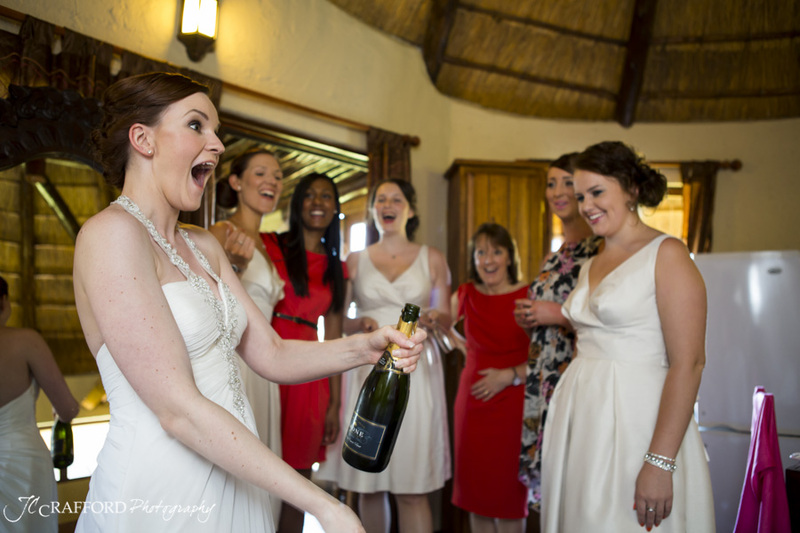 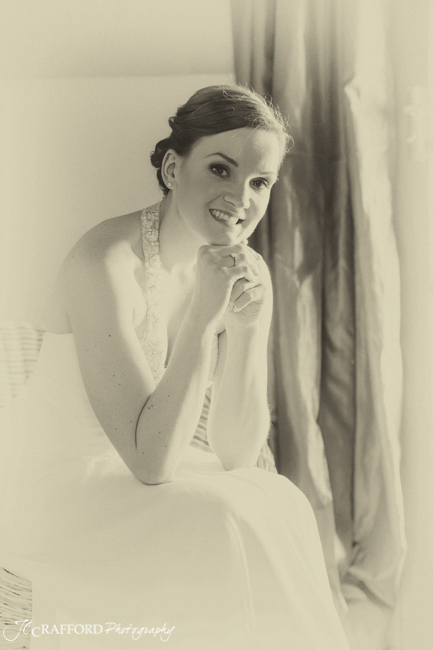 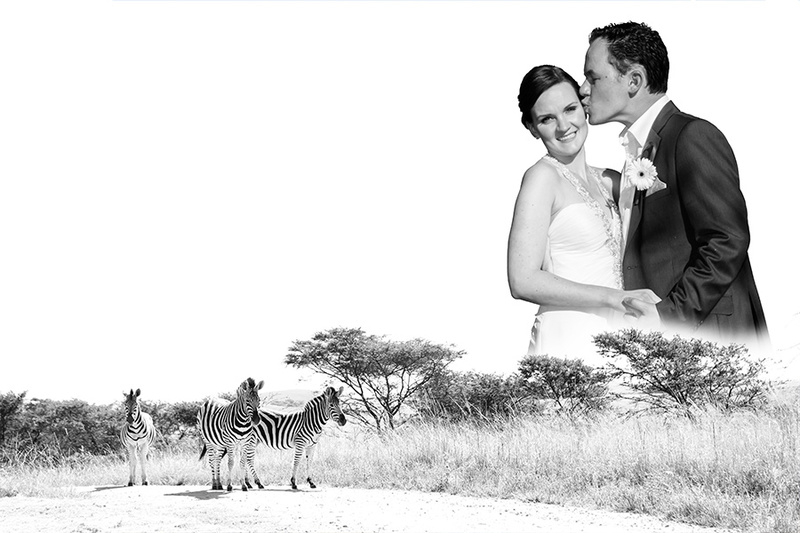 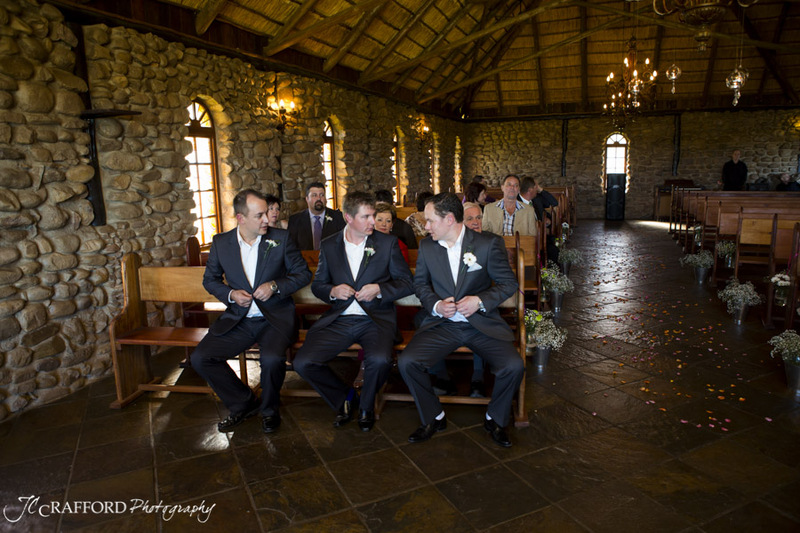 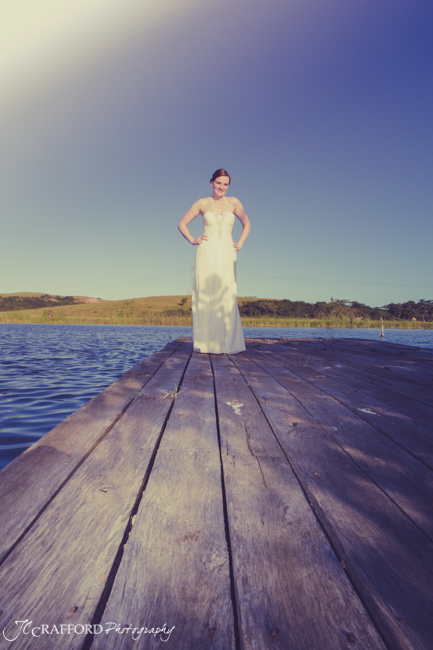 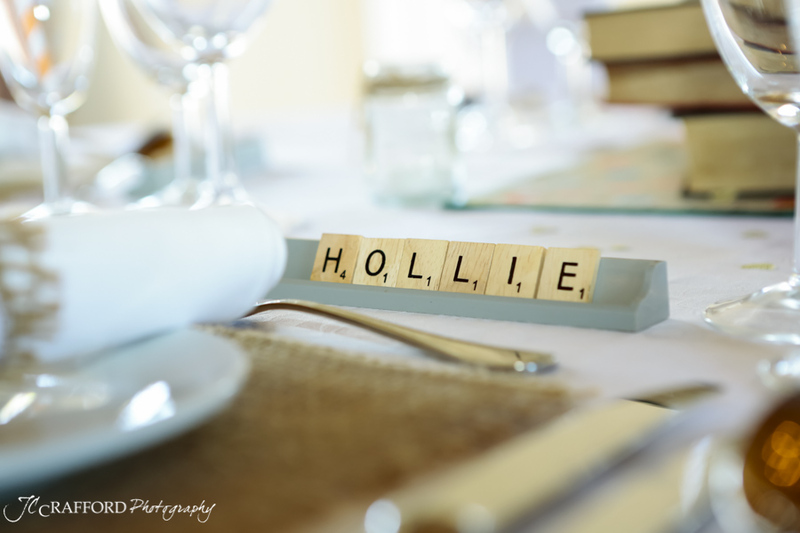 Becky and Morne came to South Africa with a lot of their friends that were going to share in their big day. 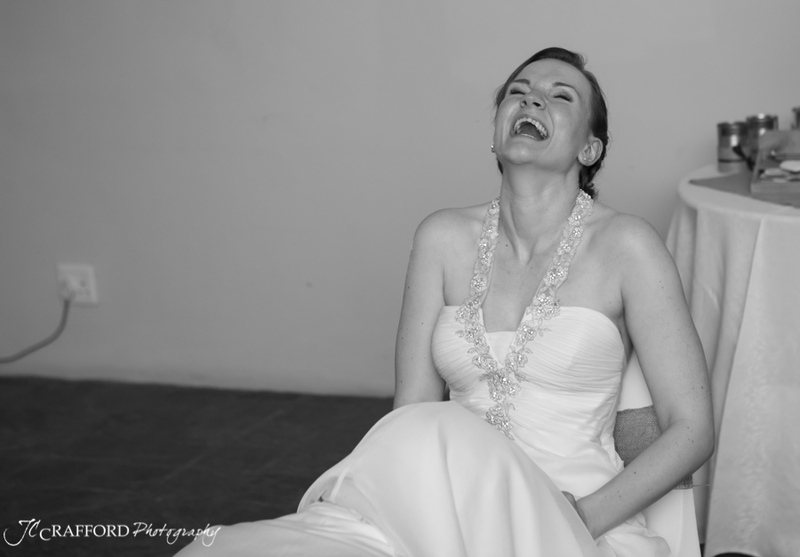 It was all fun, laugher and excitement. 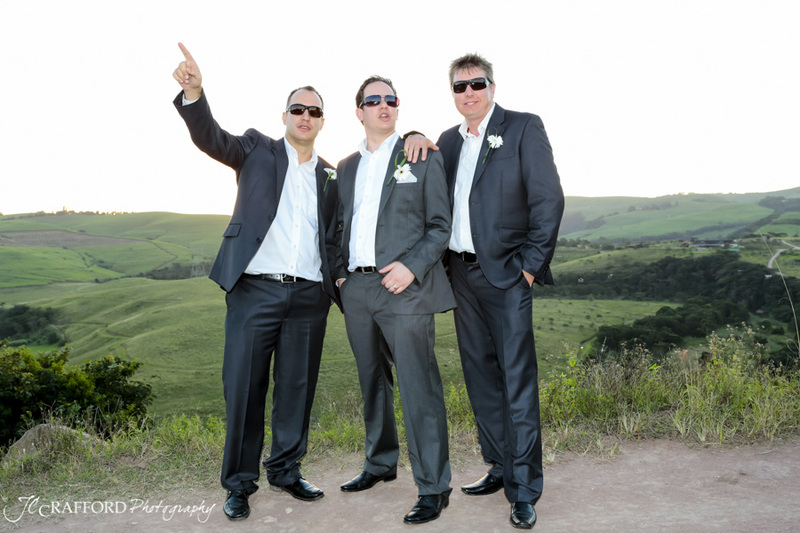 These guys KNOW how to have a good time, and they were clearly intent on enjoying every second of their stay in our beautiful country. 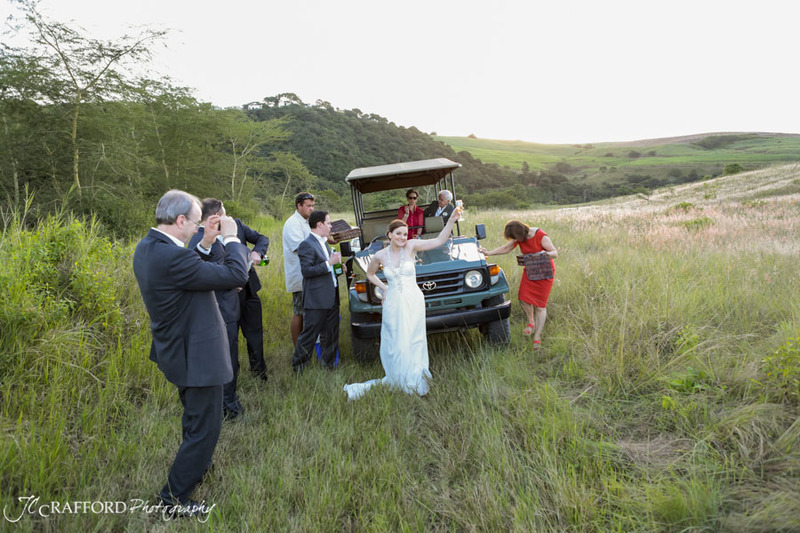 After the ceremony we went on a game drive and got to take some beautiful photos along the way. 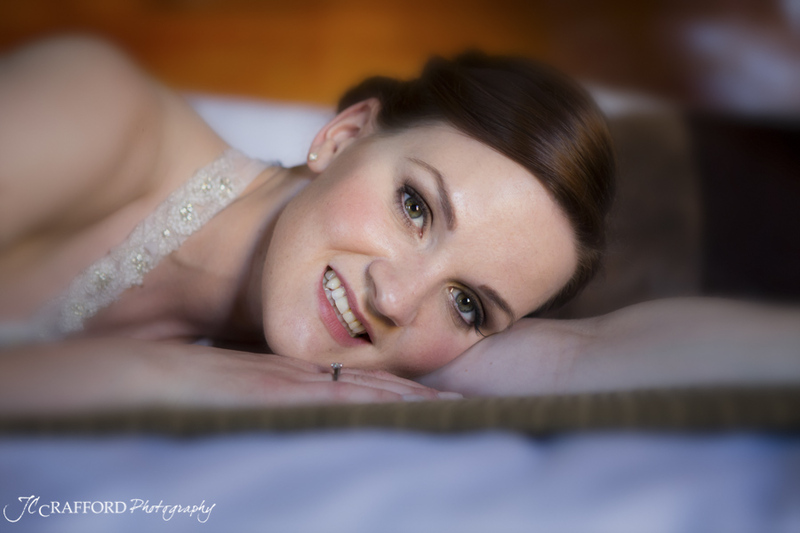 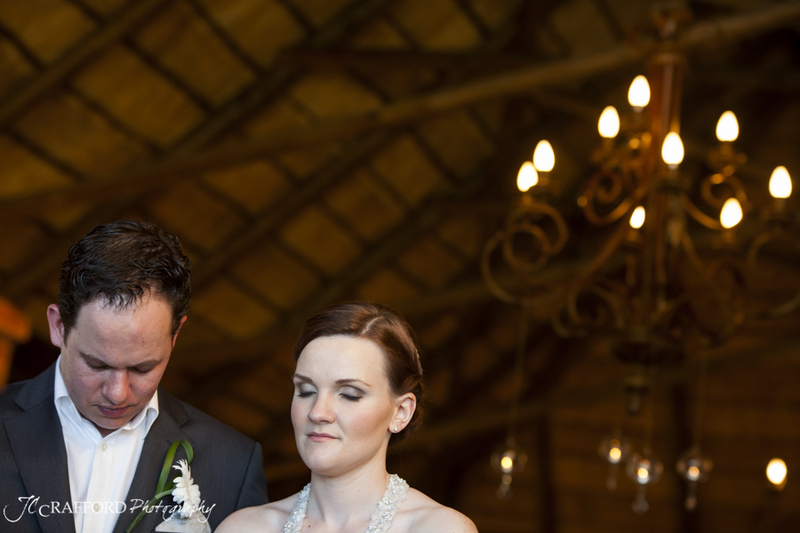 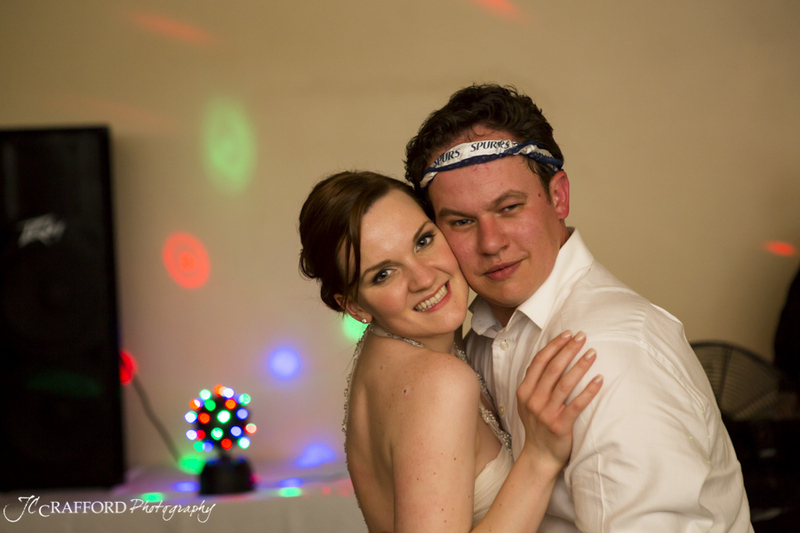 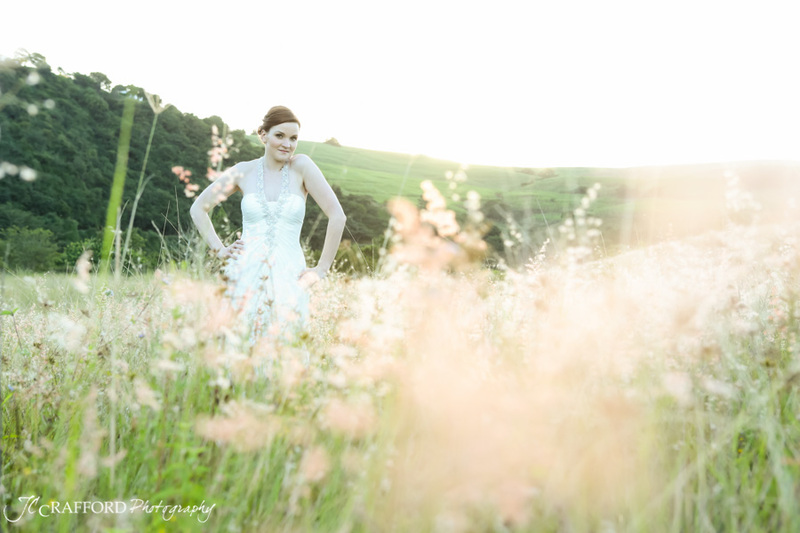 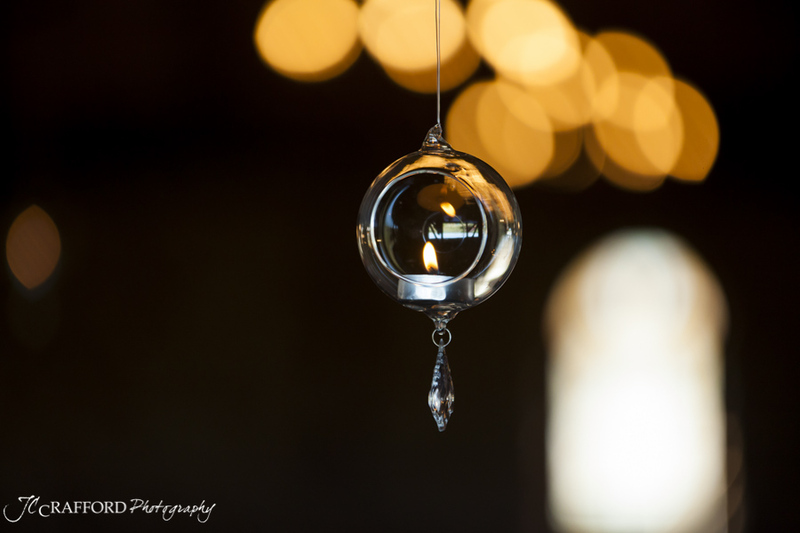 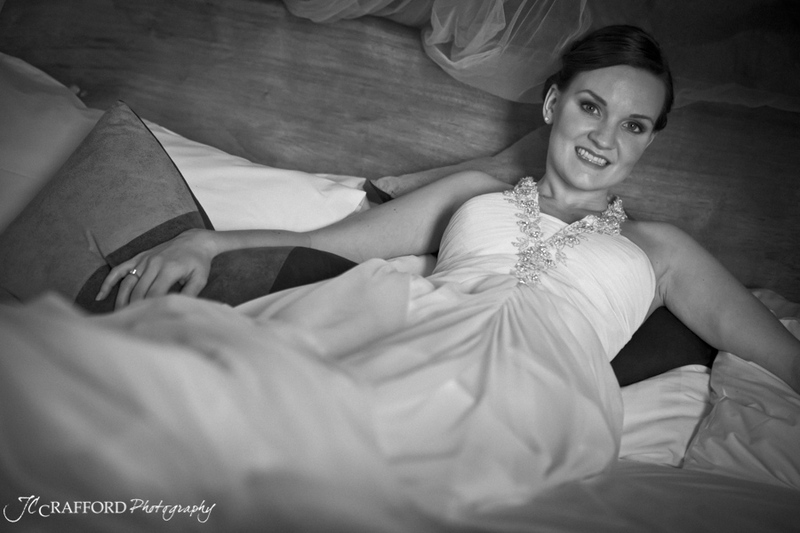 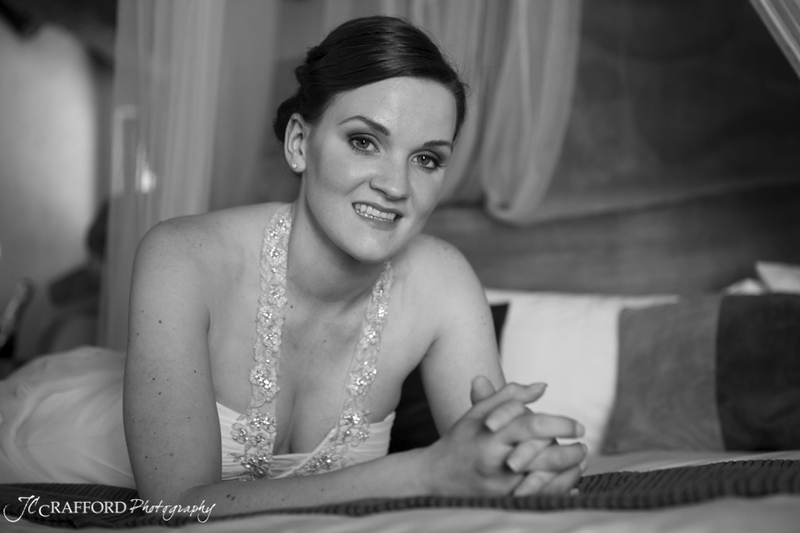 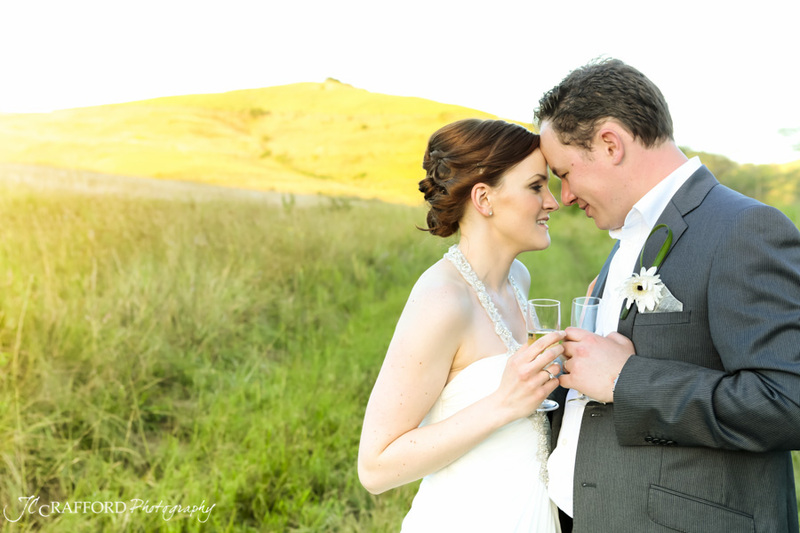 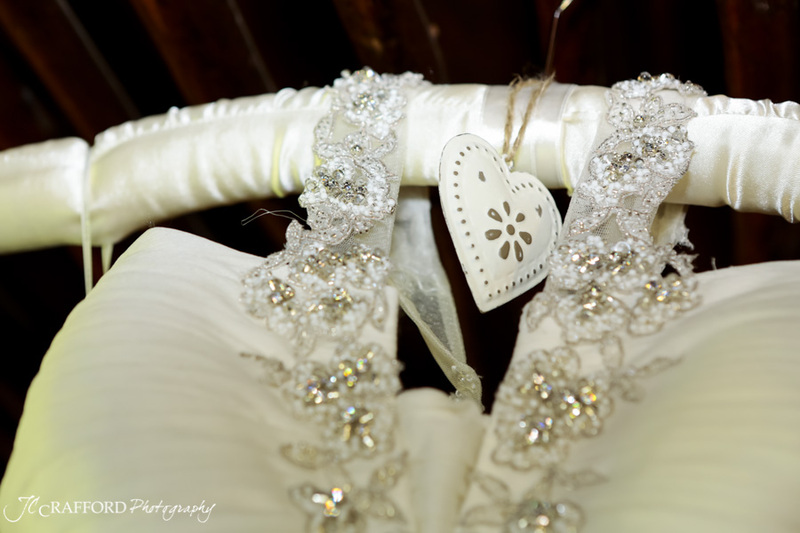 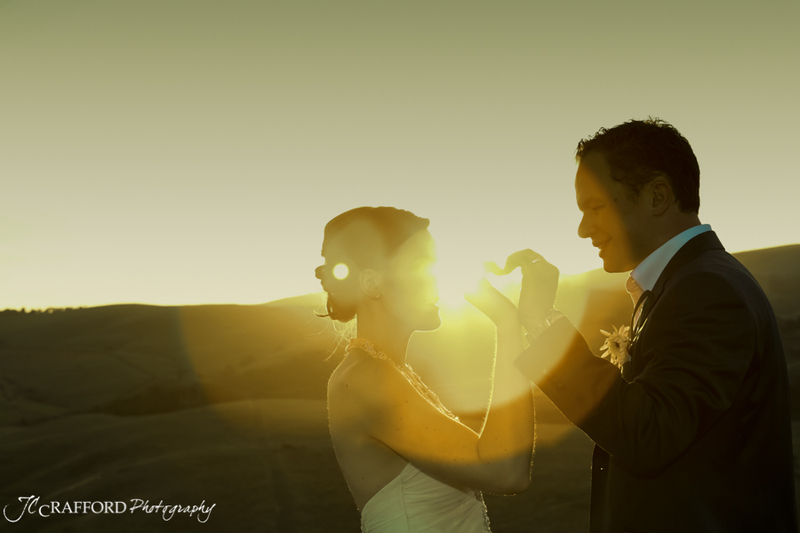 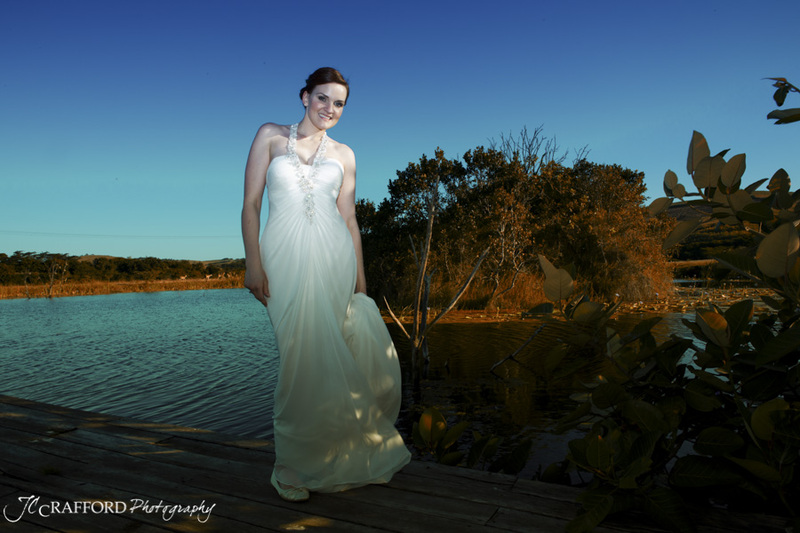 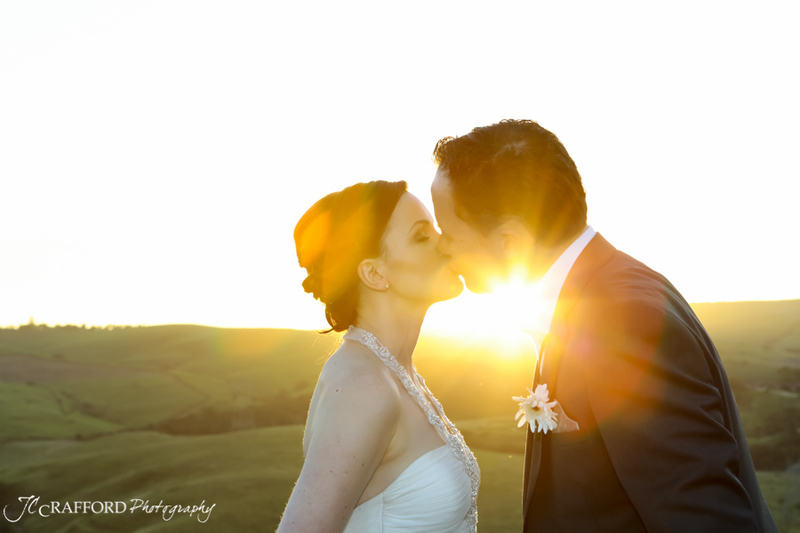 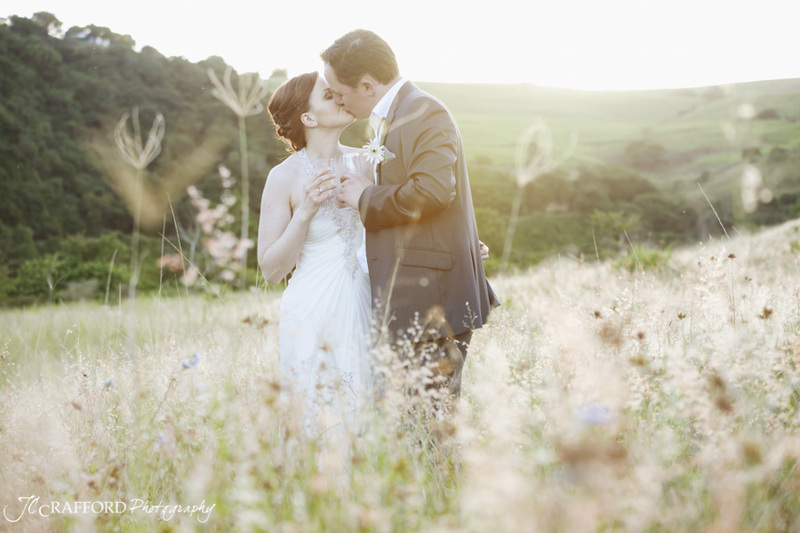 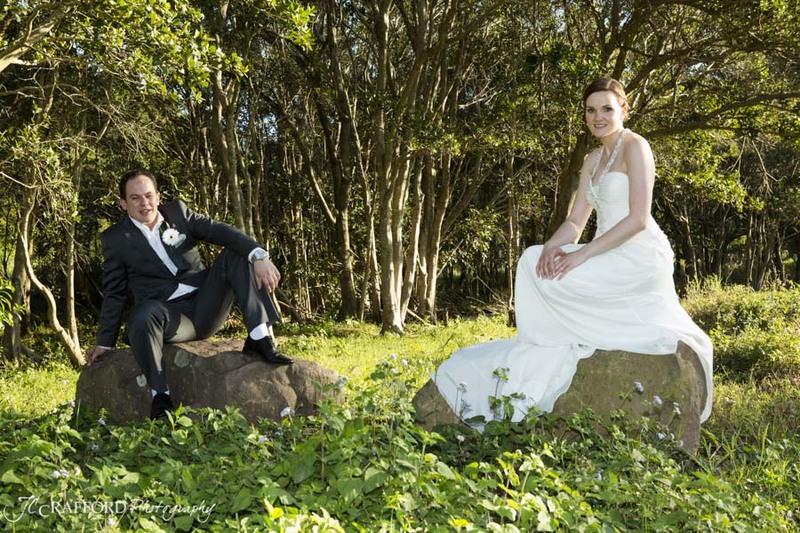 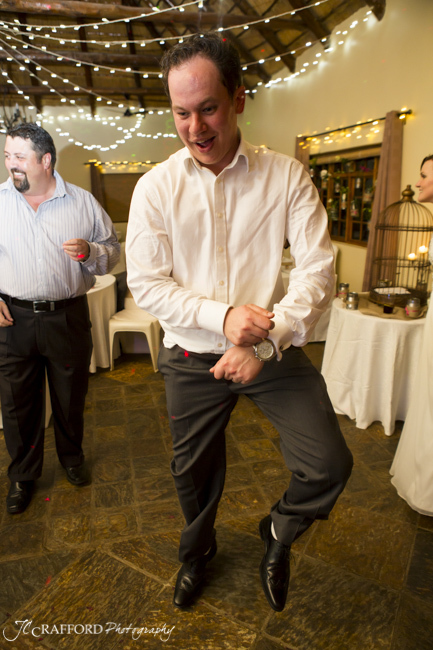 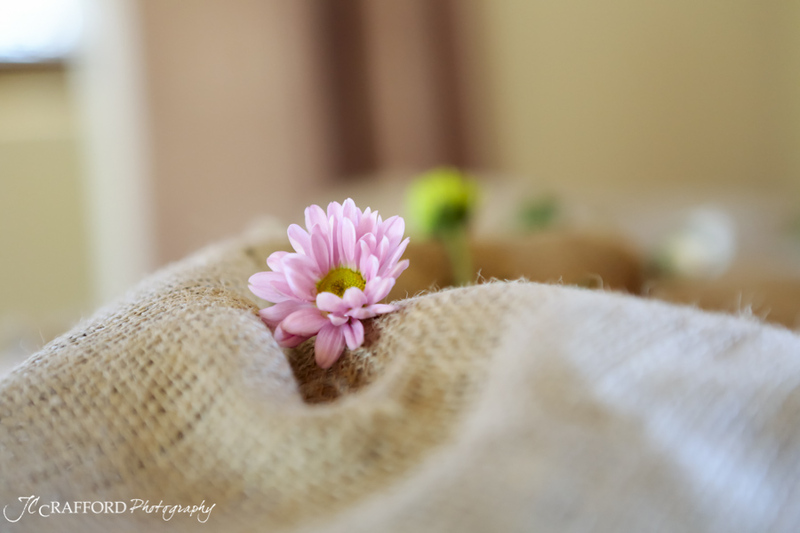 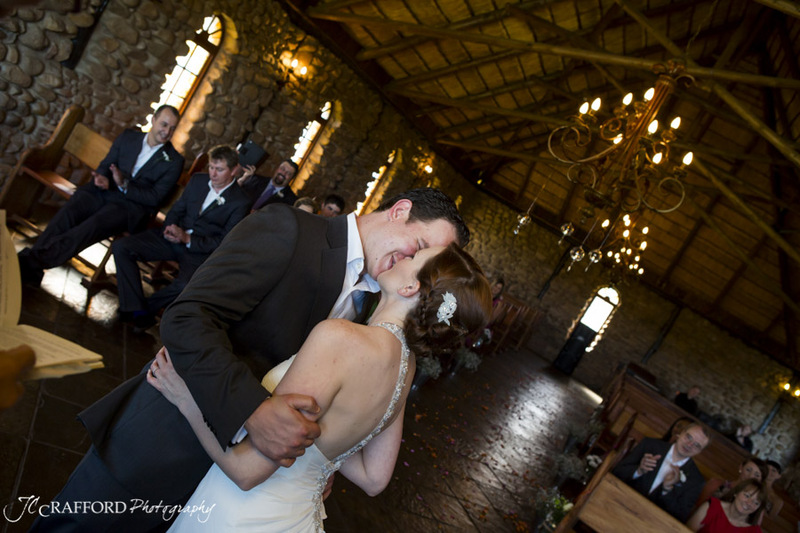 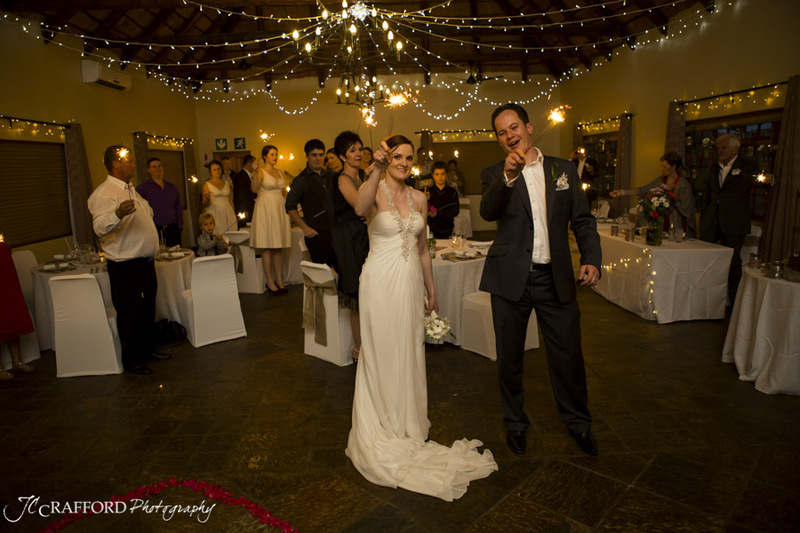 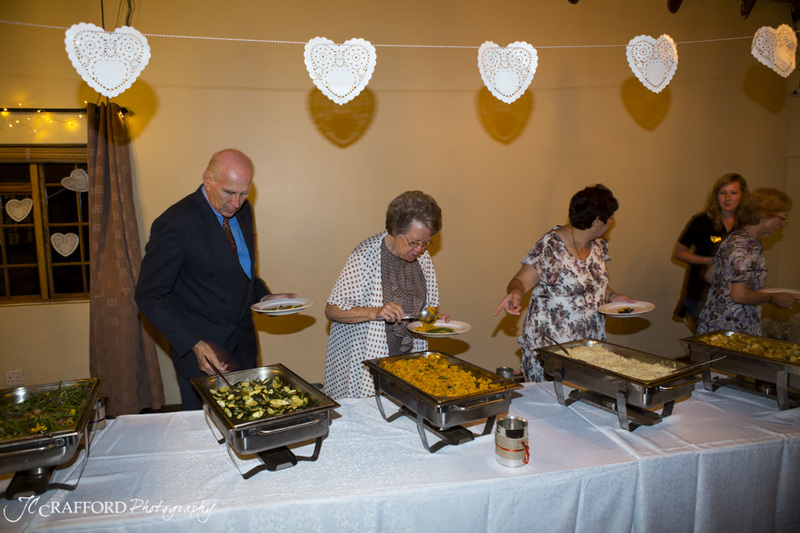 Thanks for choosing me as your wedding photographer Morne and Becky, just like you I enjoyed the day tremendously! 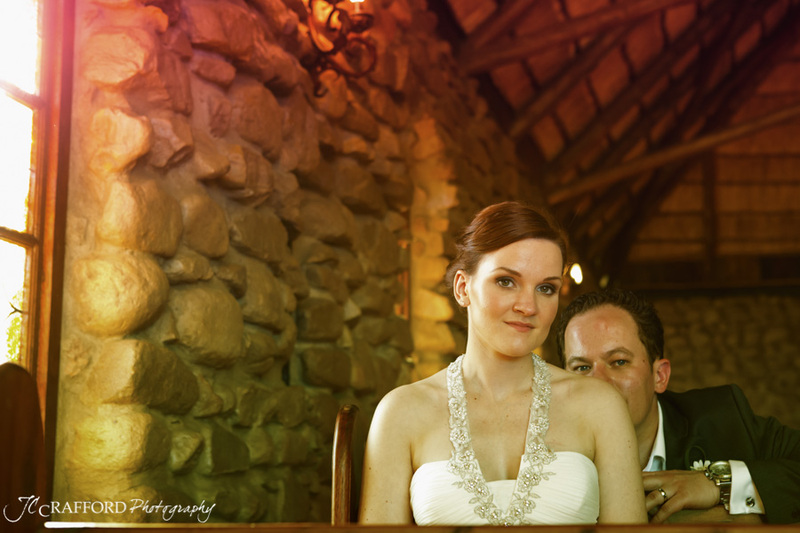 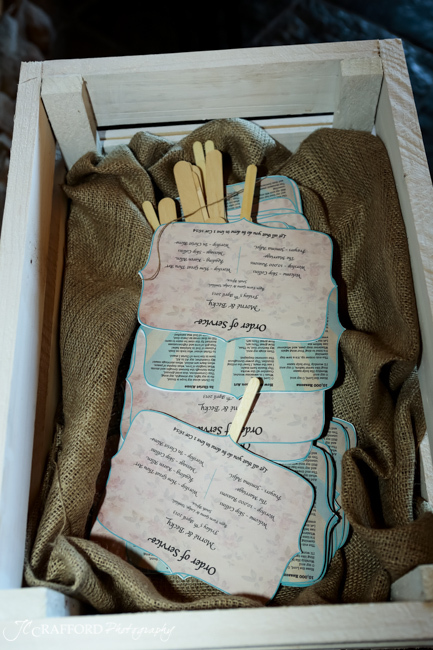 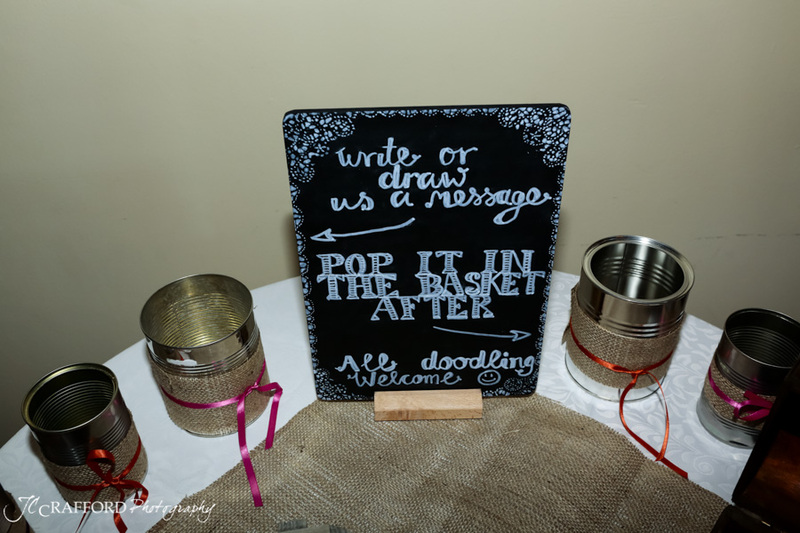 I always love the stories how couples met and got married, I always ask the bride to write me their story. 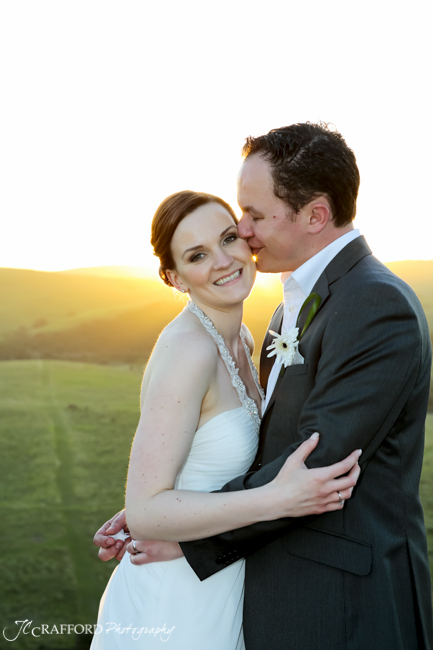 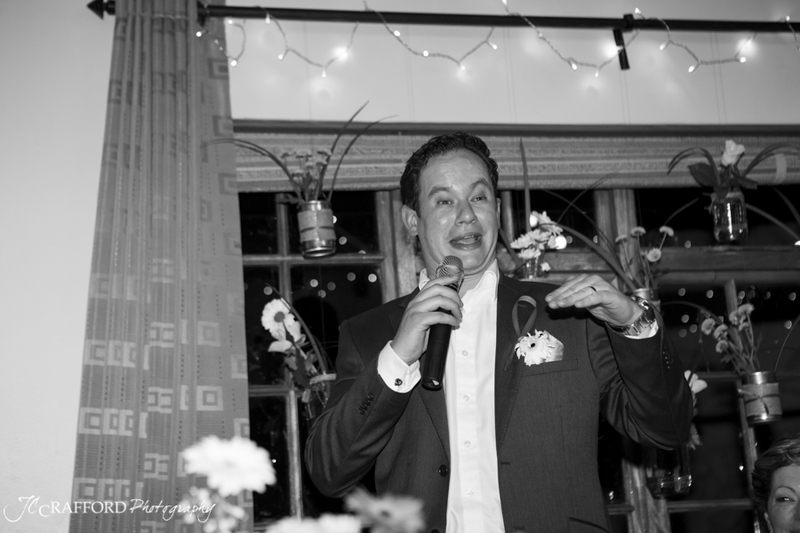 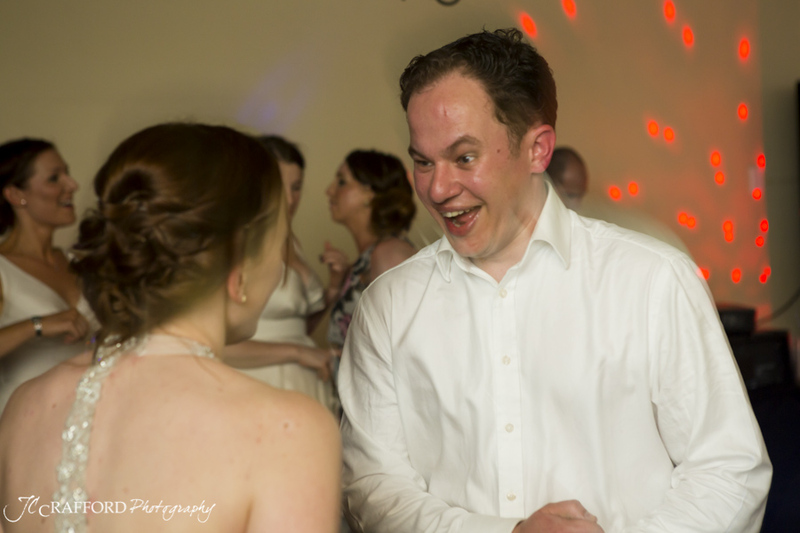 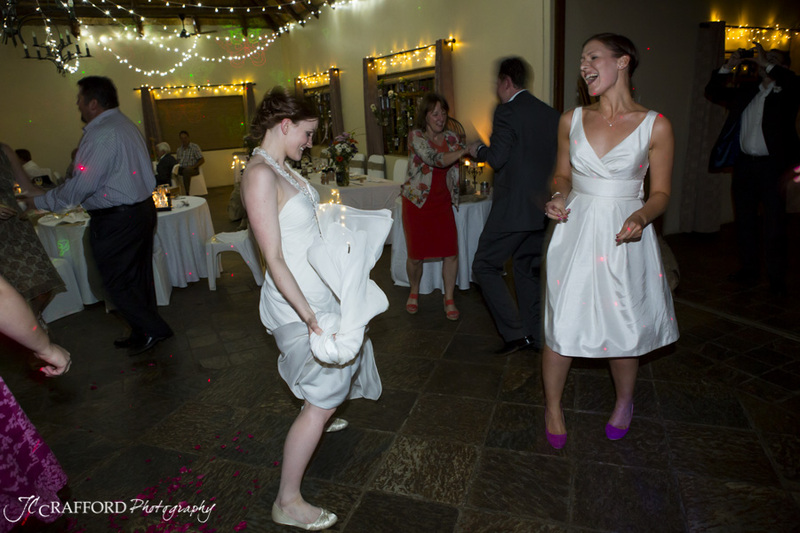 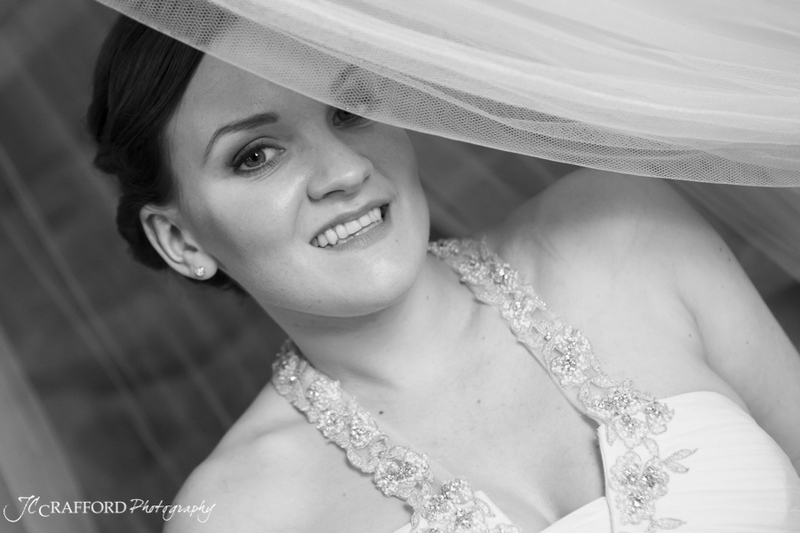 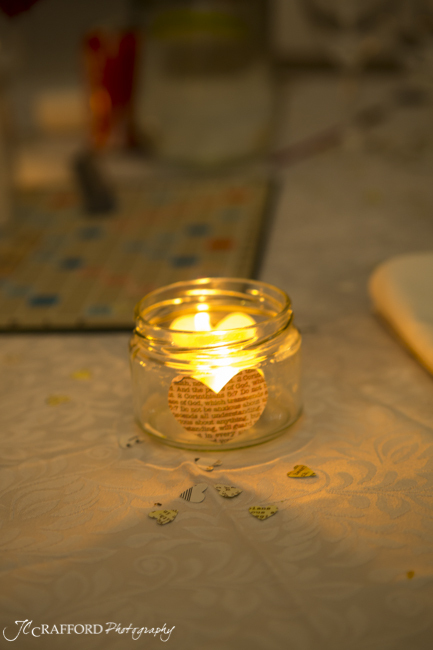 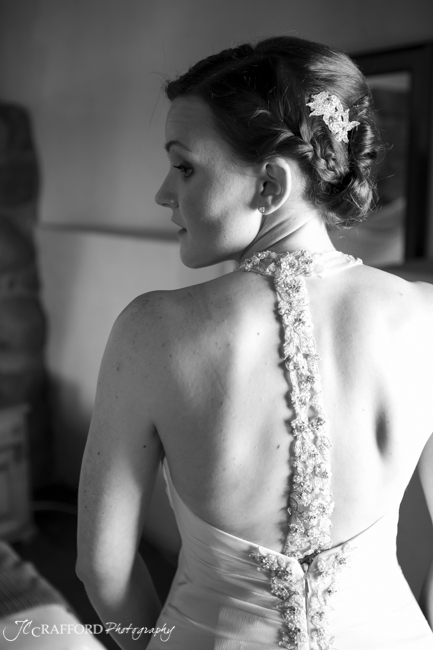 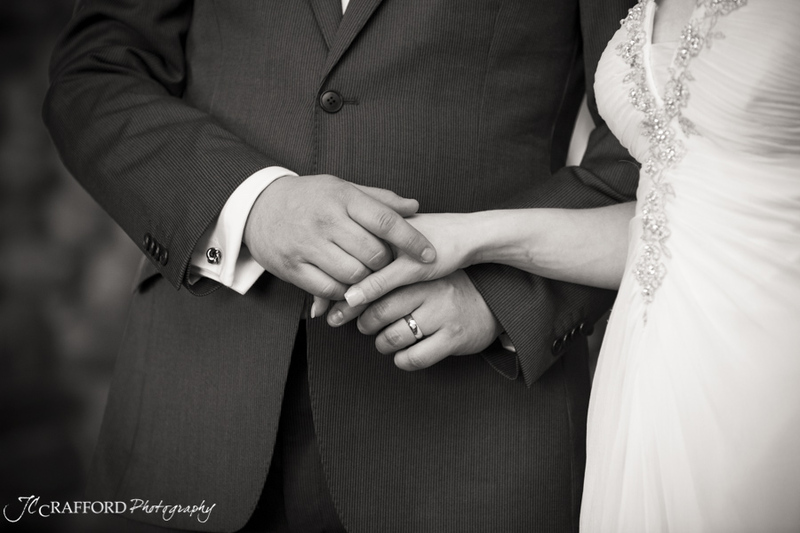 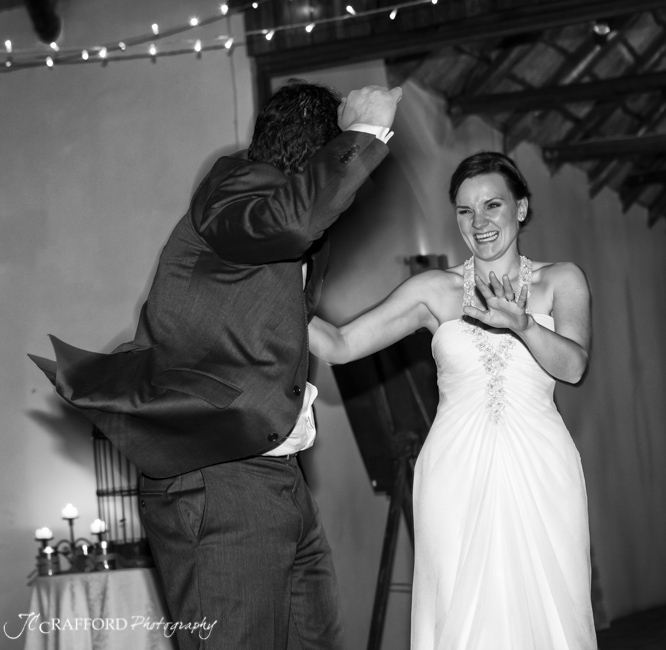 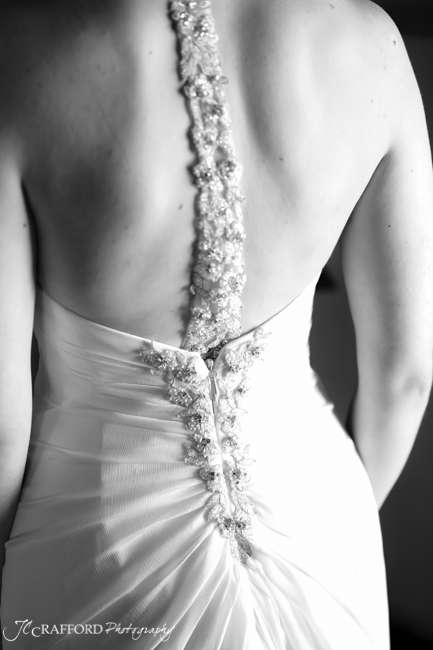 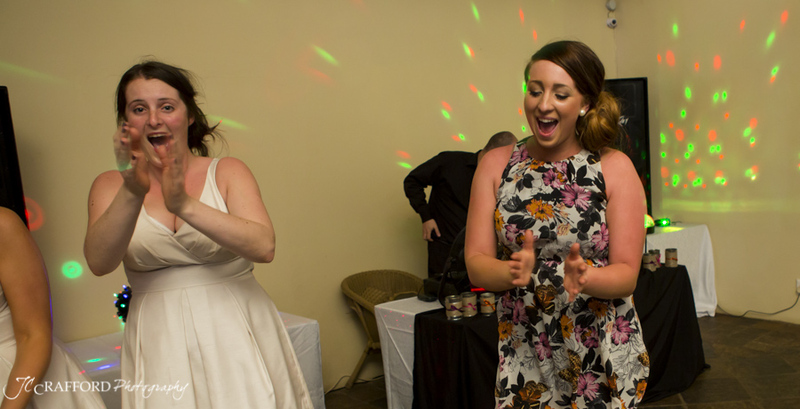 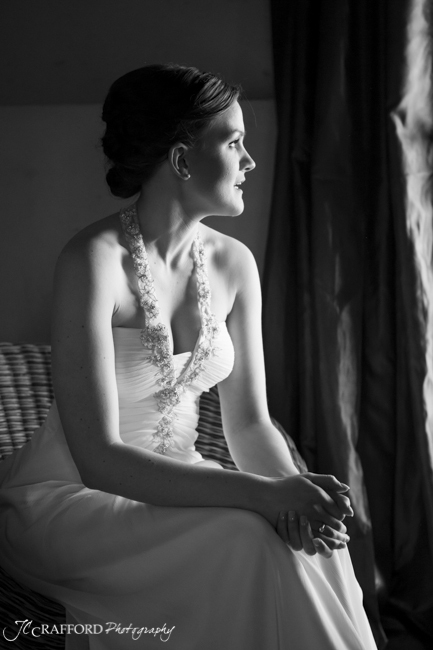 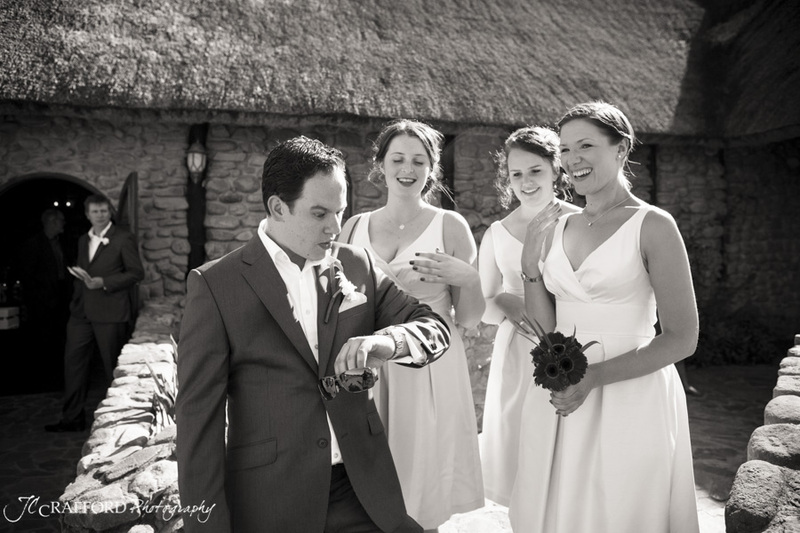 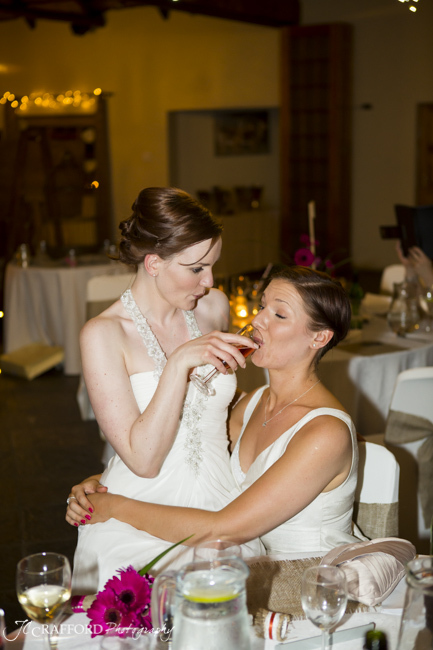 Here is Becky’s story in her own words of how she and Morne met. 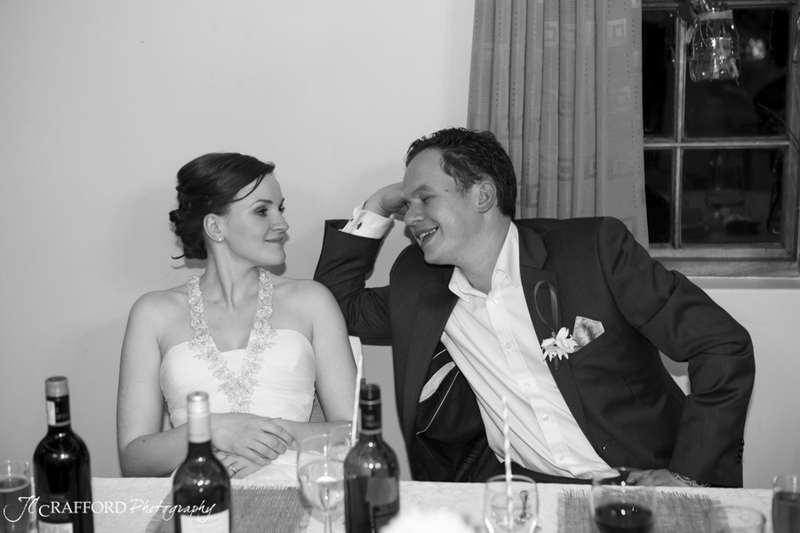 We both worked as estate agents for different company’s. 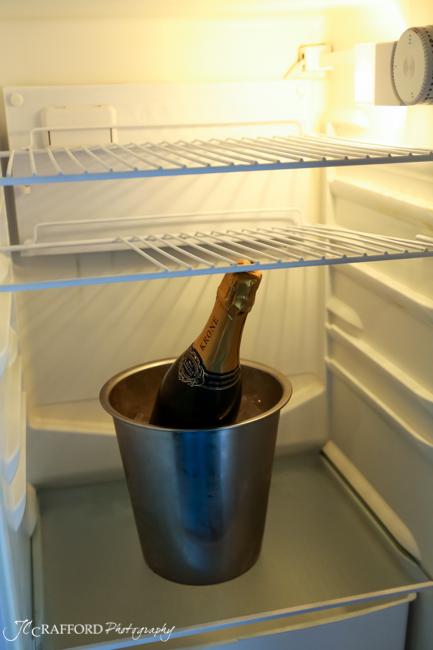 My estate agent was advertising a property to rent and we had the keys, Morne’s estate agent also was advertising it, however Morne used this as an excuse to keep coming by to collect keys which he didn’t technically need! 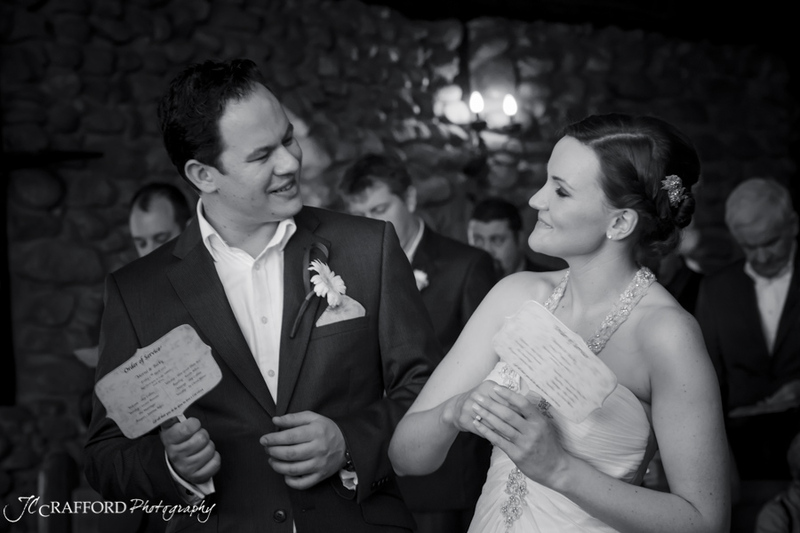 For the engagement, Morne had arranged for me to find envelopes on my way home from work. 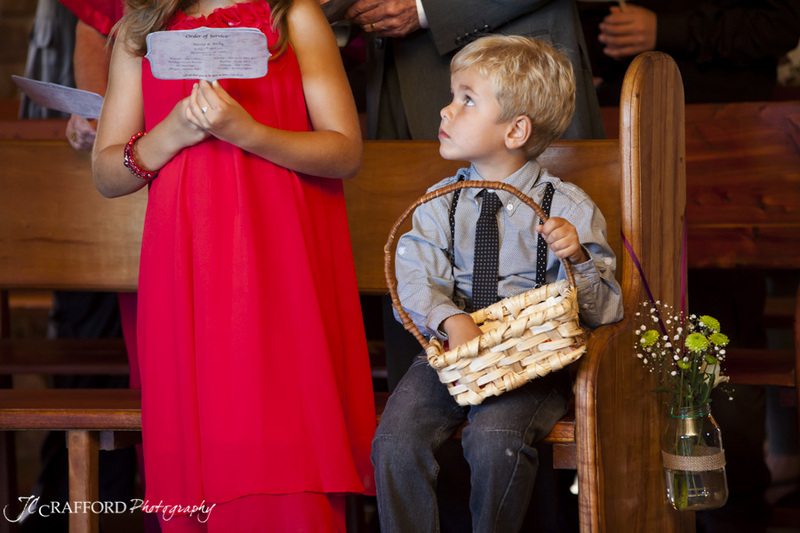 The first one said that I am a spy on a top secret mission, go home pack a bag of clothes there will be a car waiting for me. 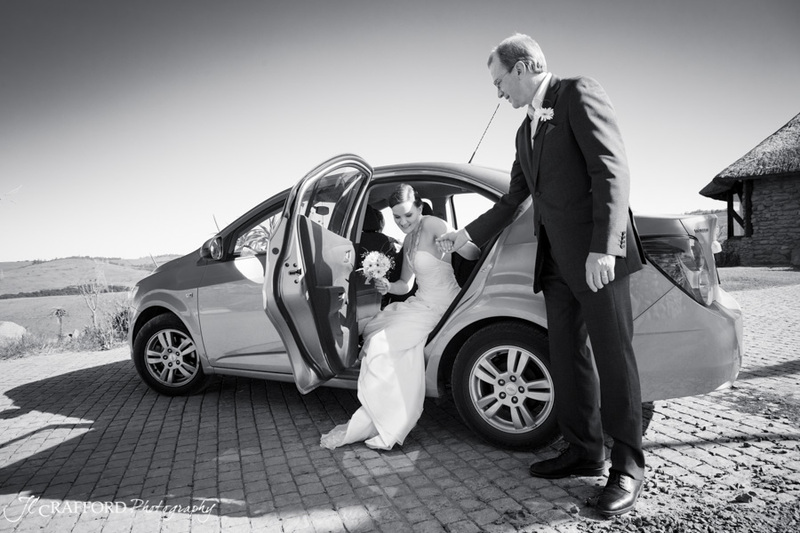 The car came, he was in it and another envelope saying I had to navigate us to a beautiful country farmhouse hotel a few hours away. 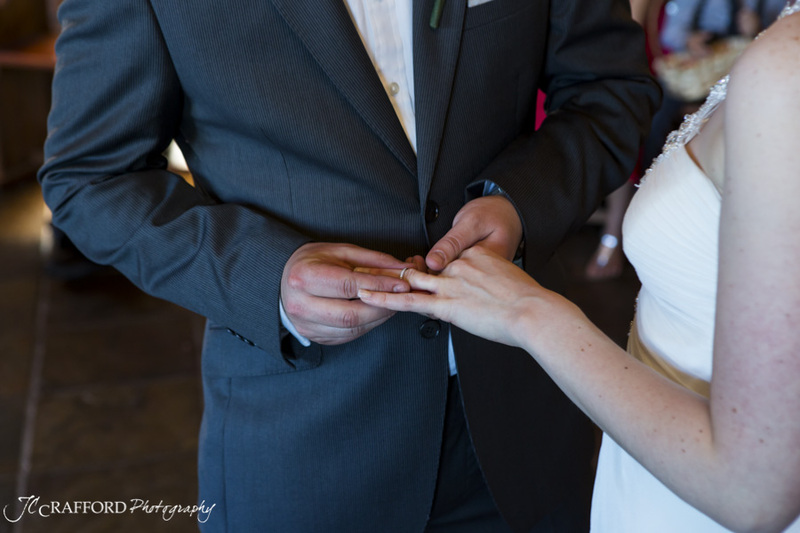 He proposed the next day.